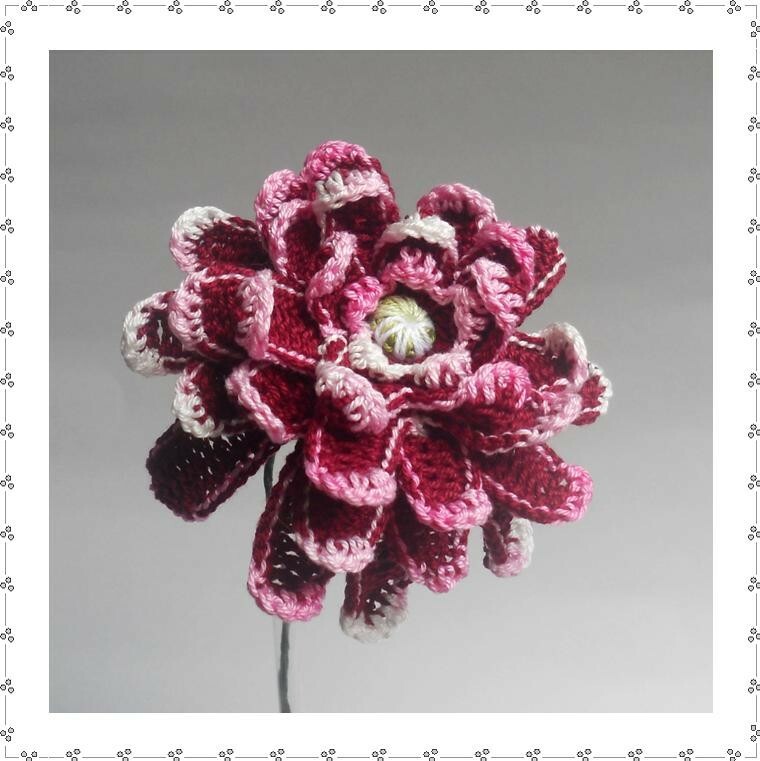 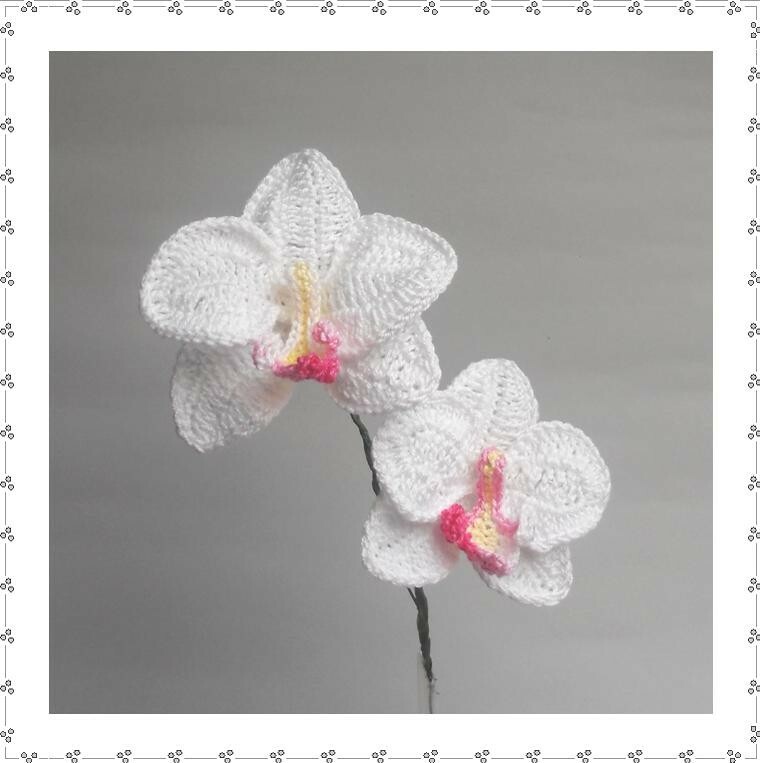 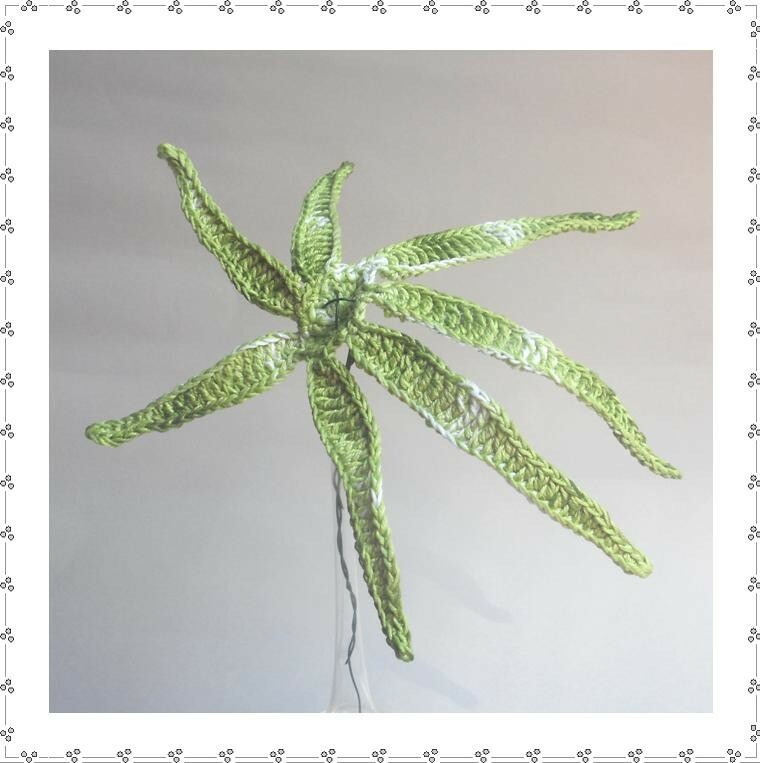 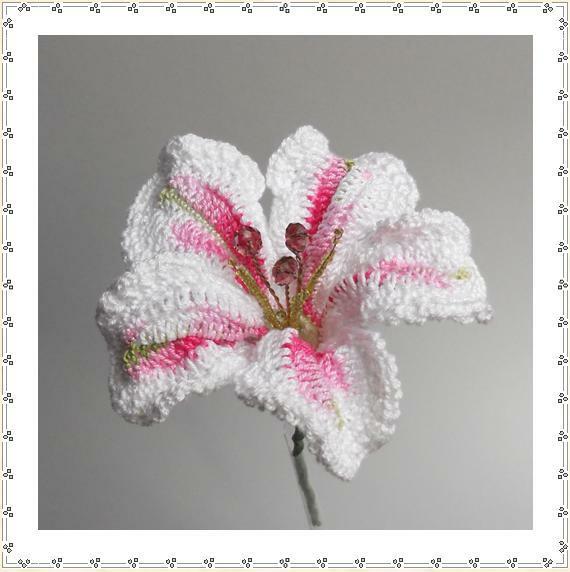 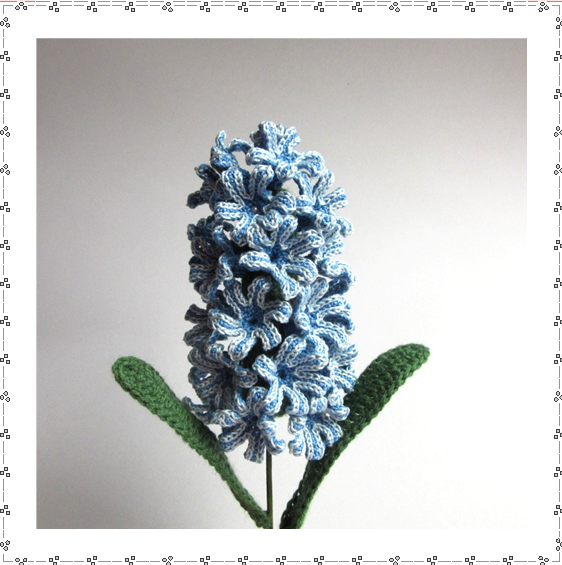 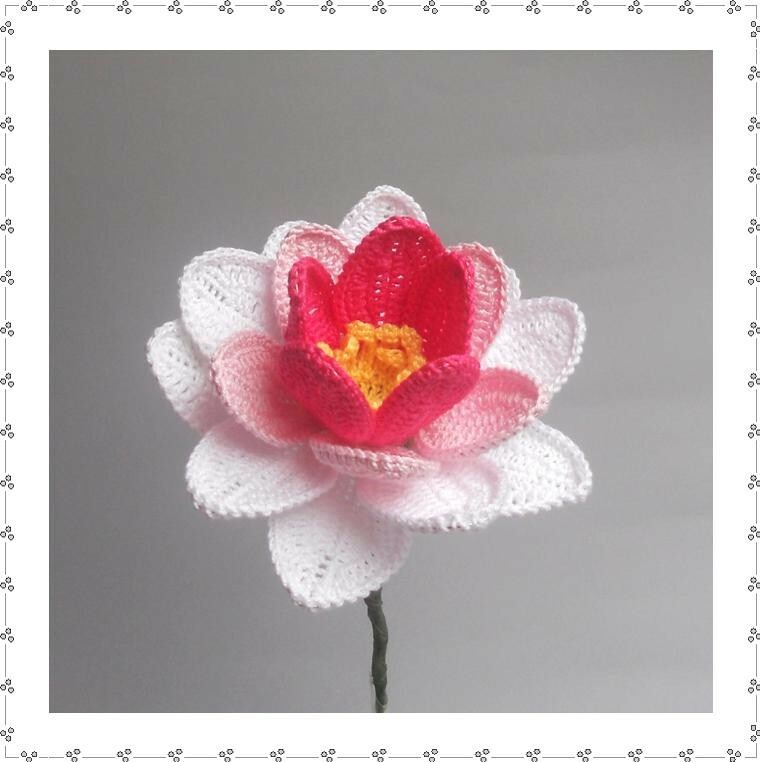 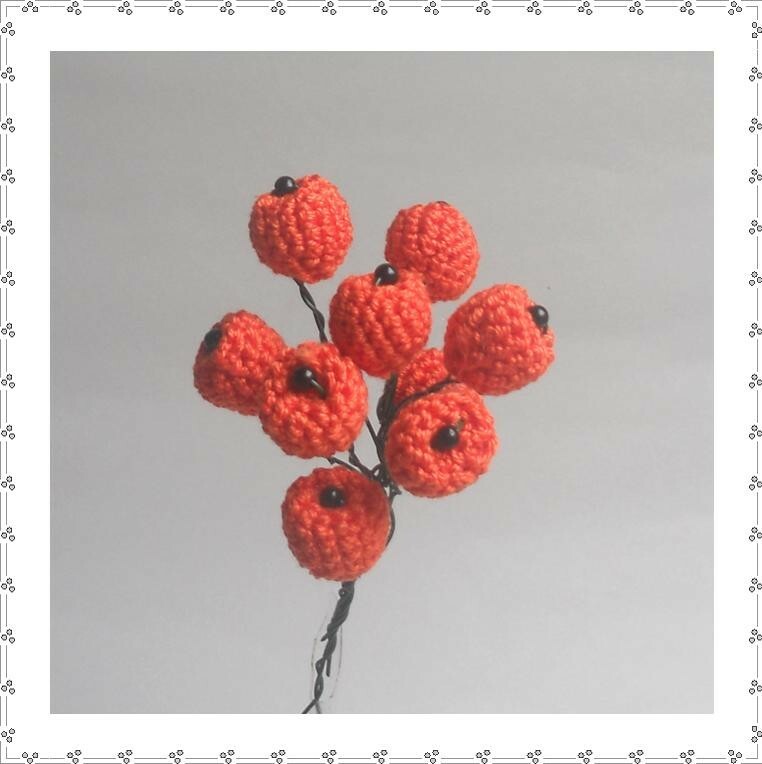 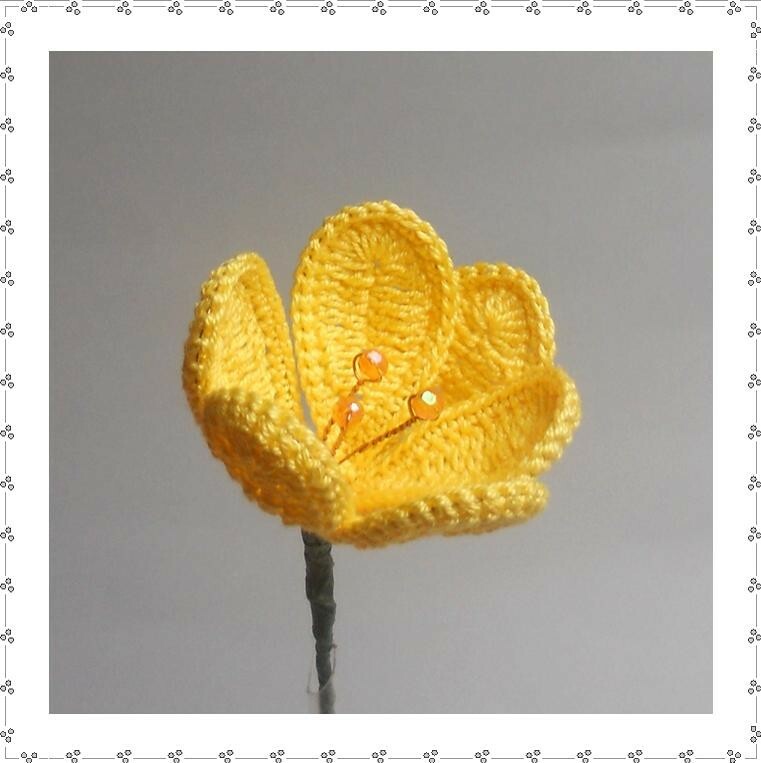 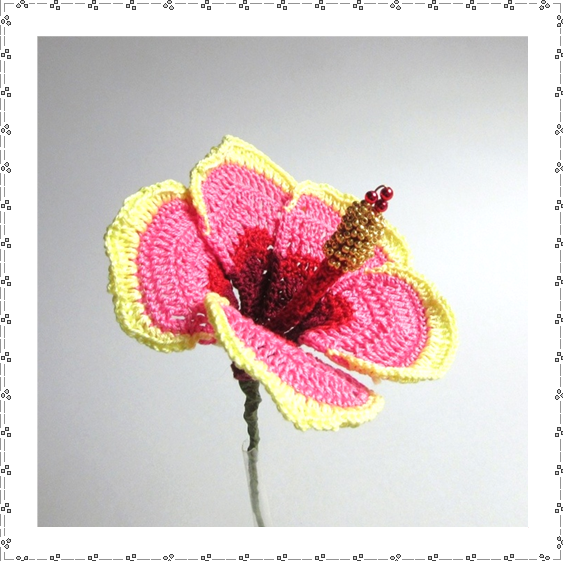 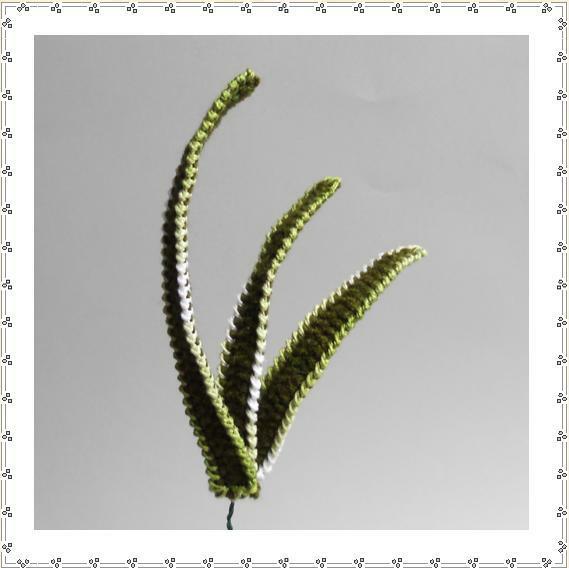 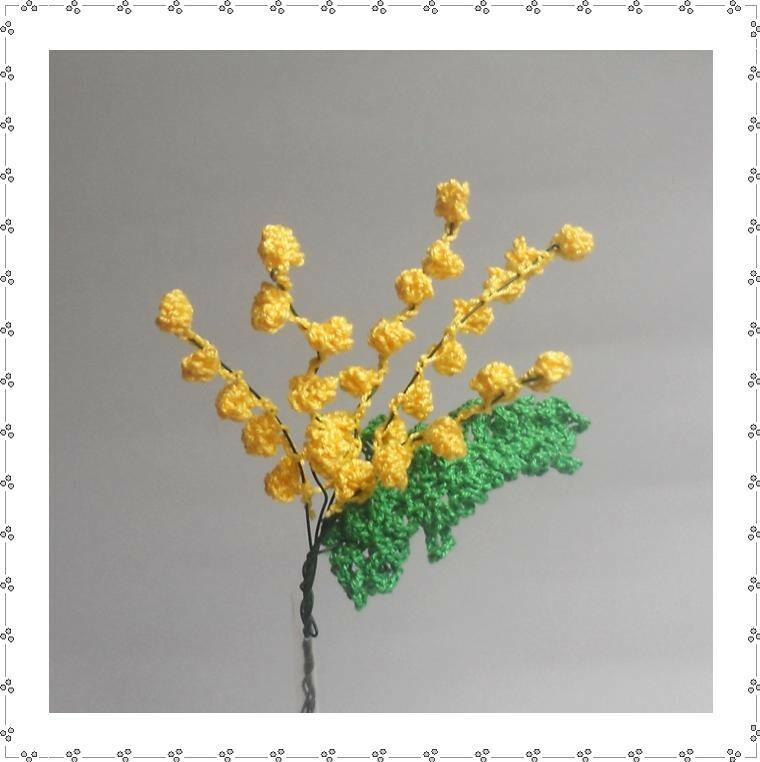 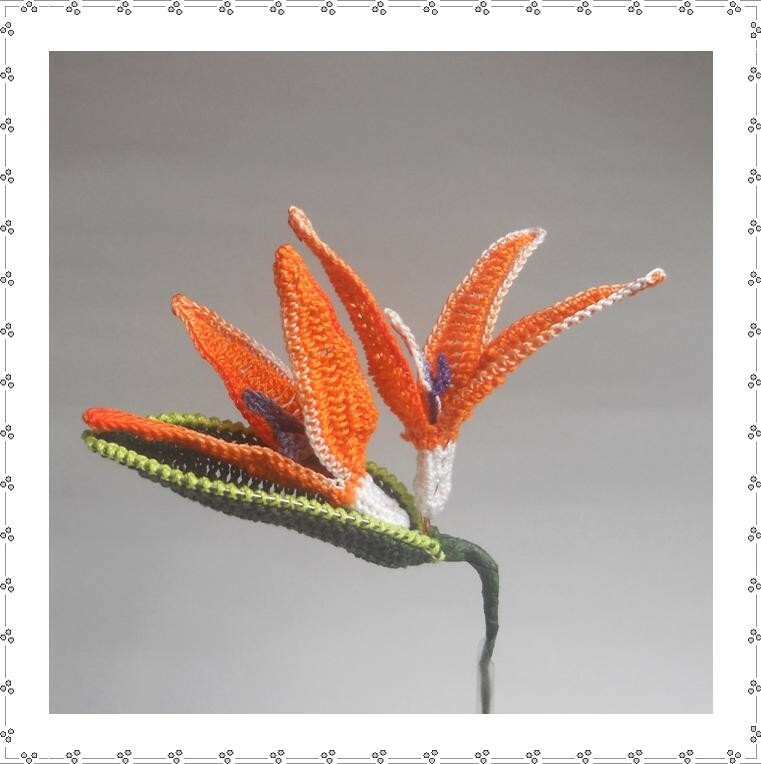 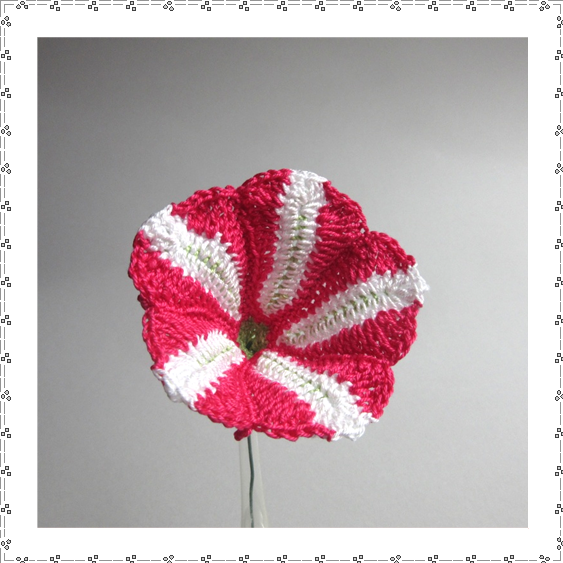 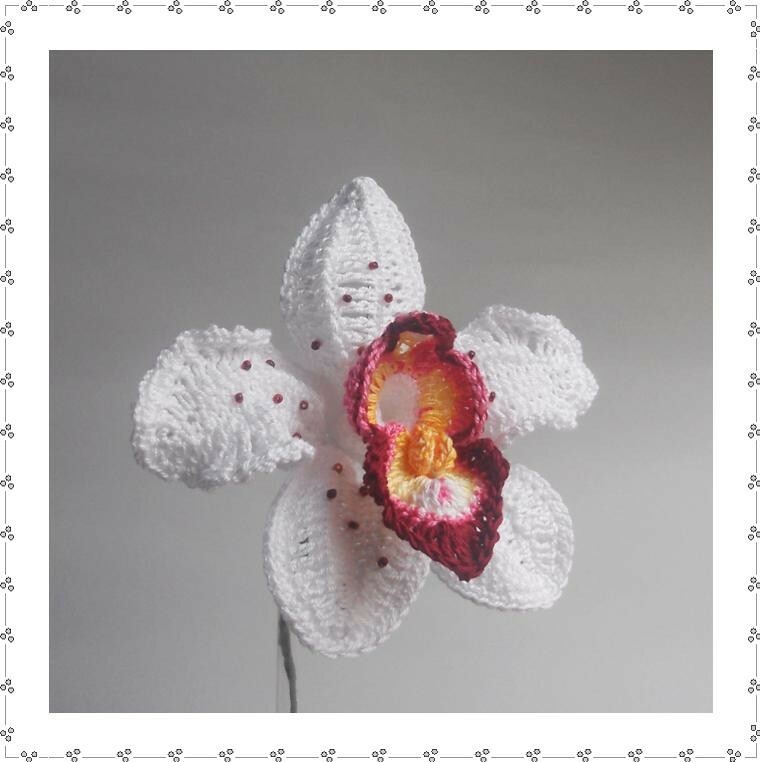 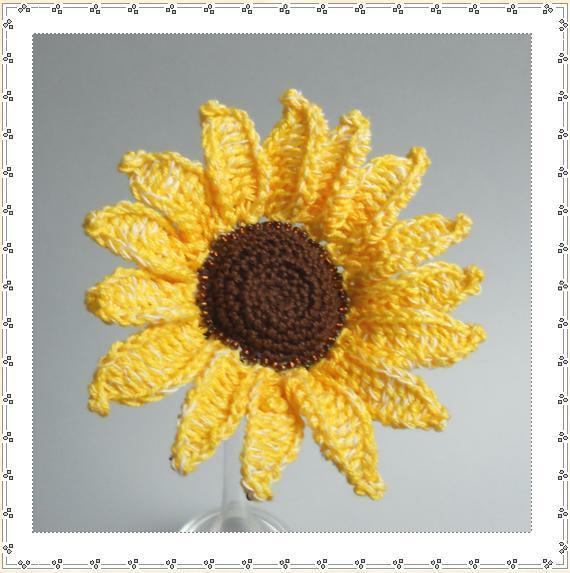 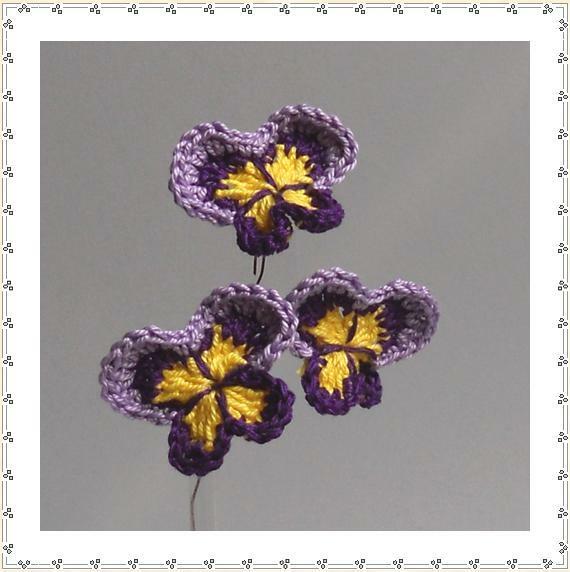 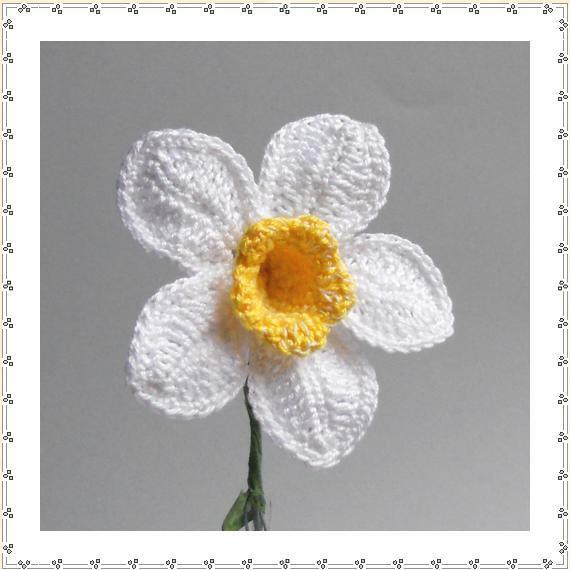 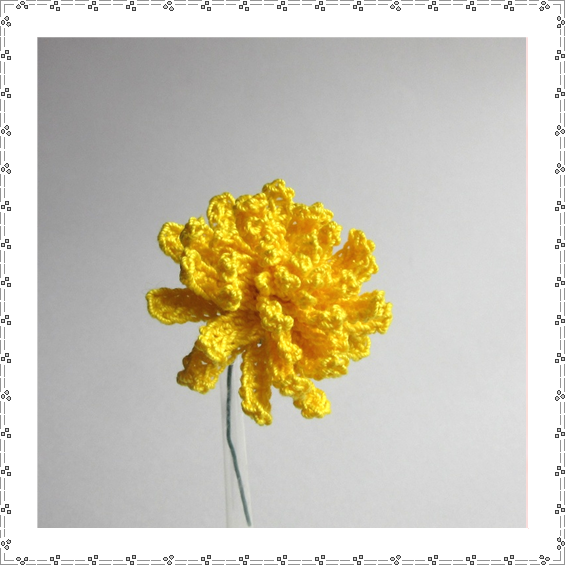 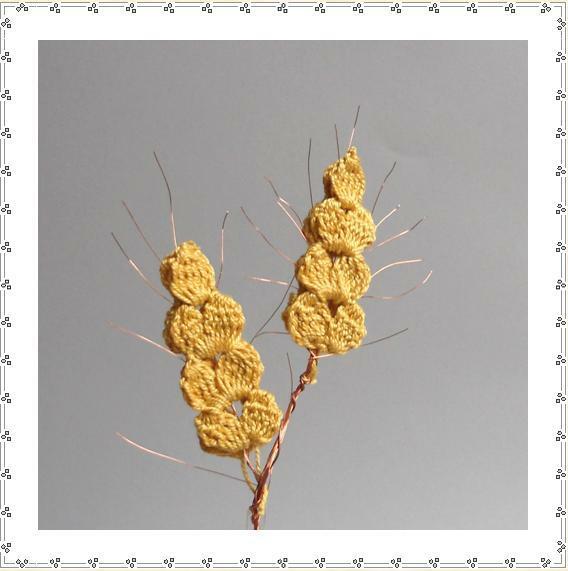 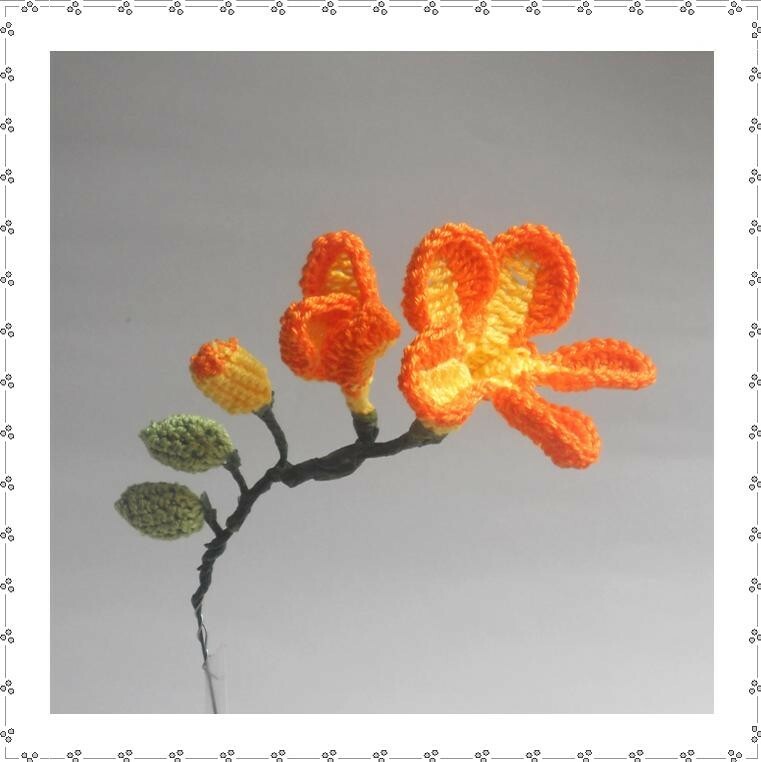 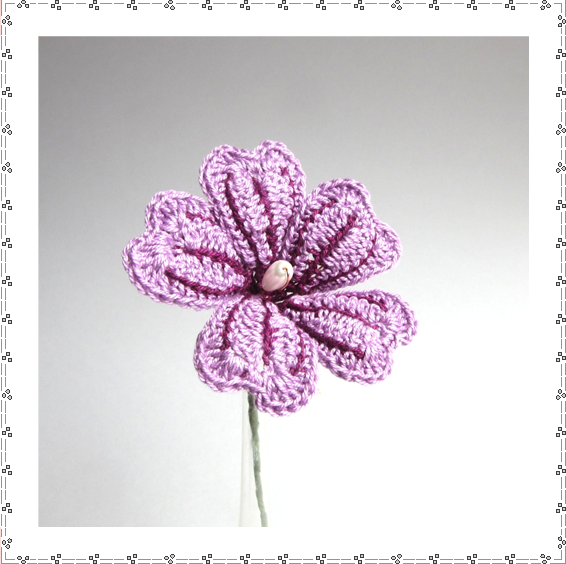 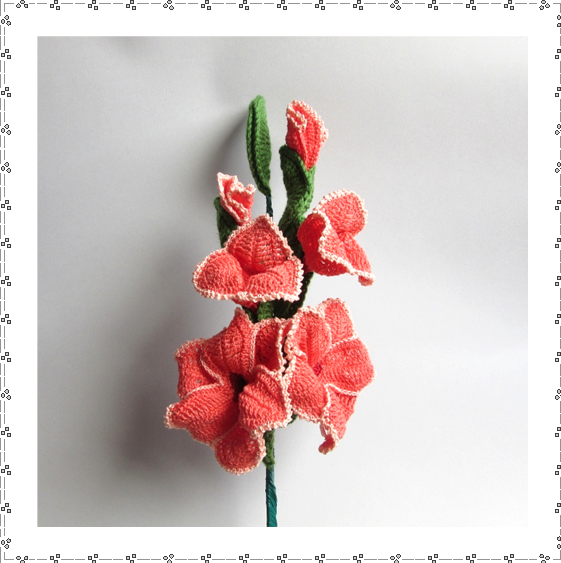 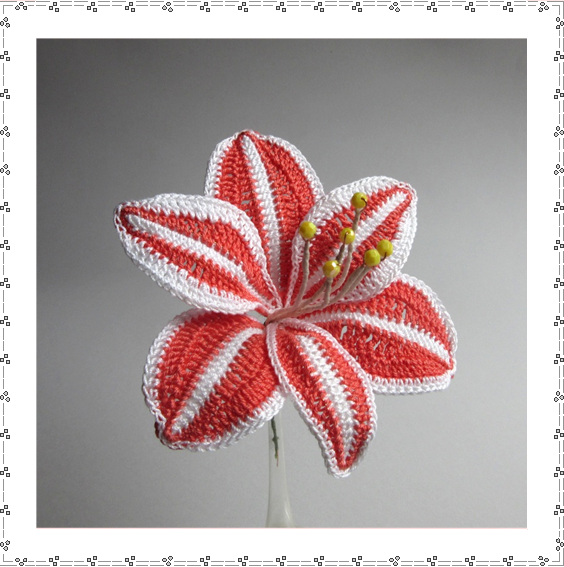 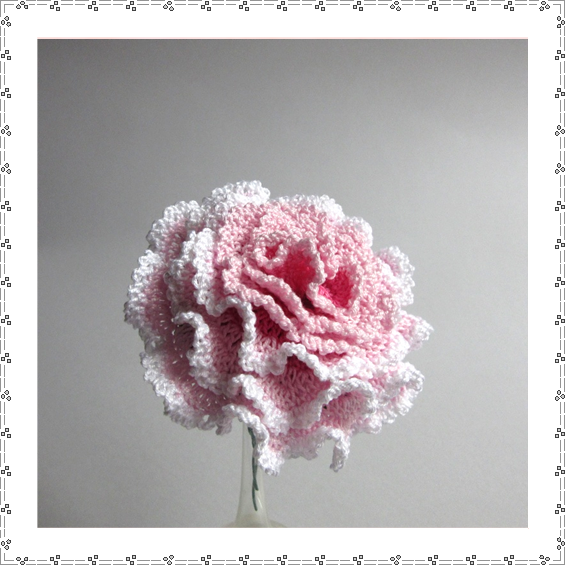 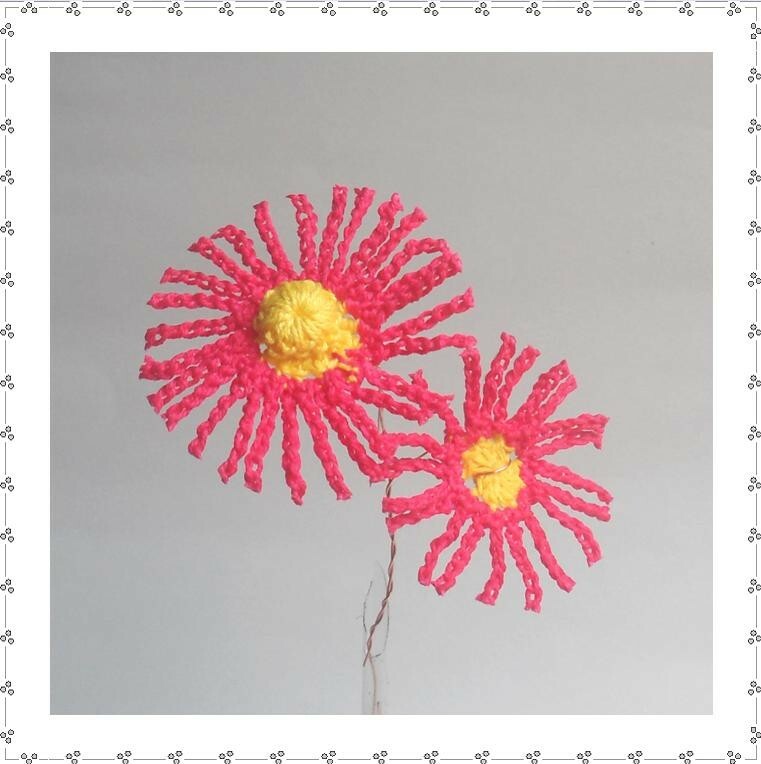 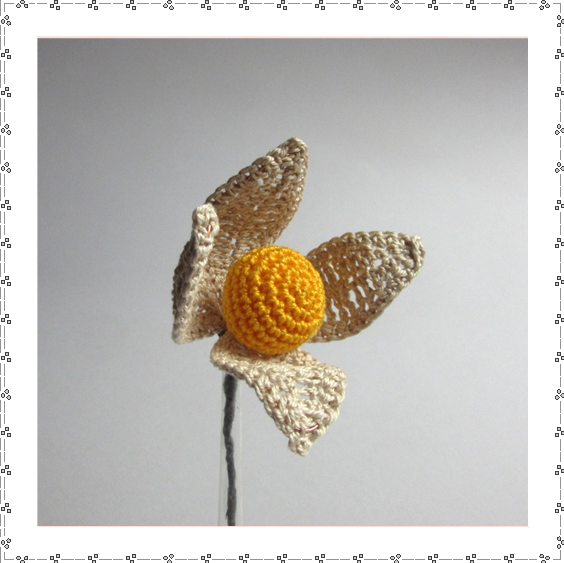 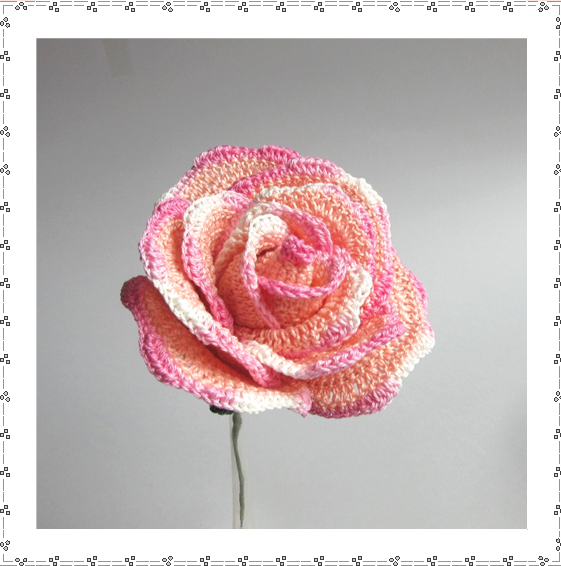 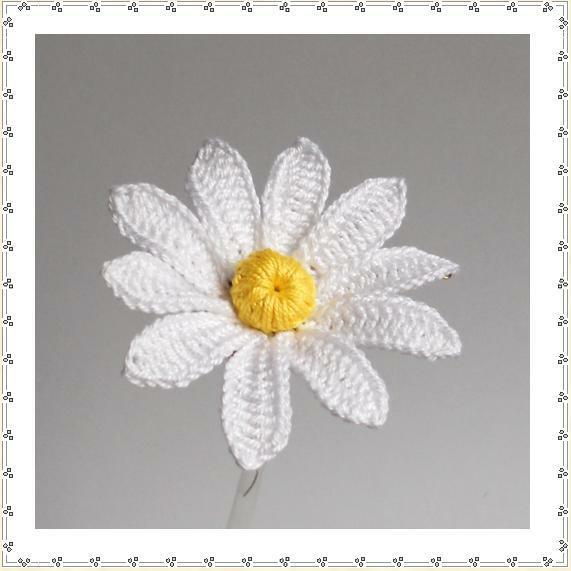 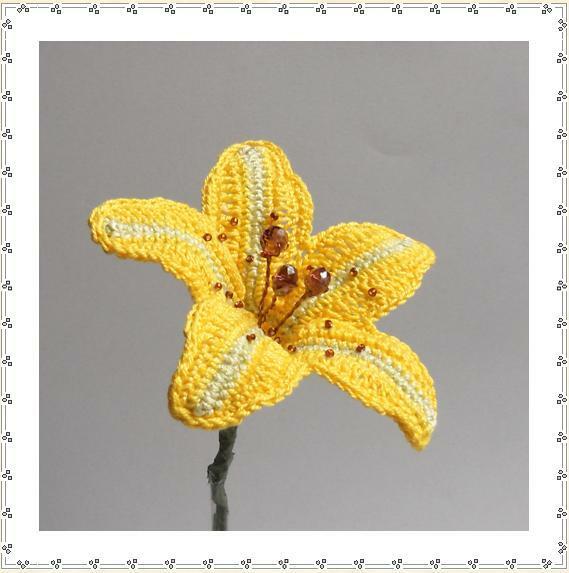 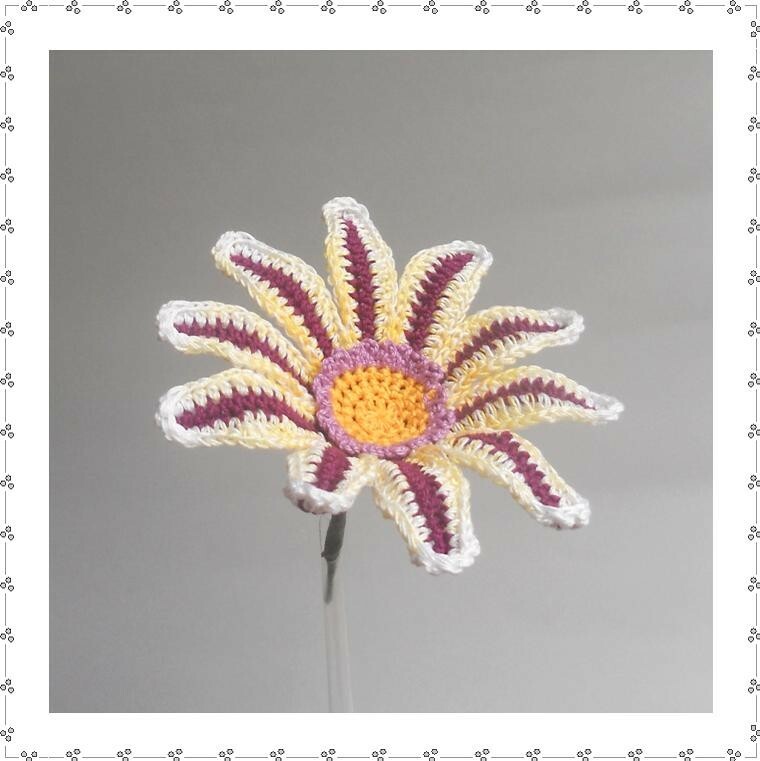 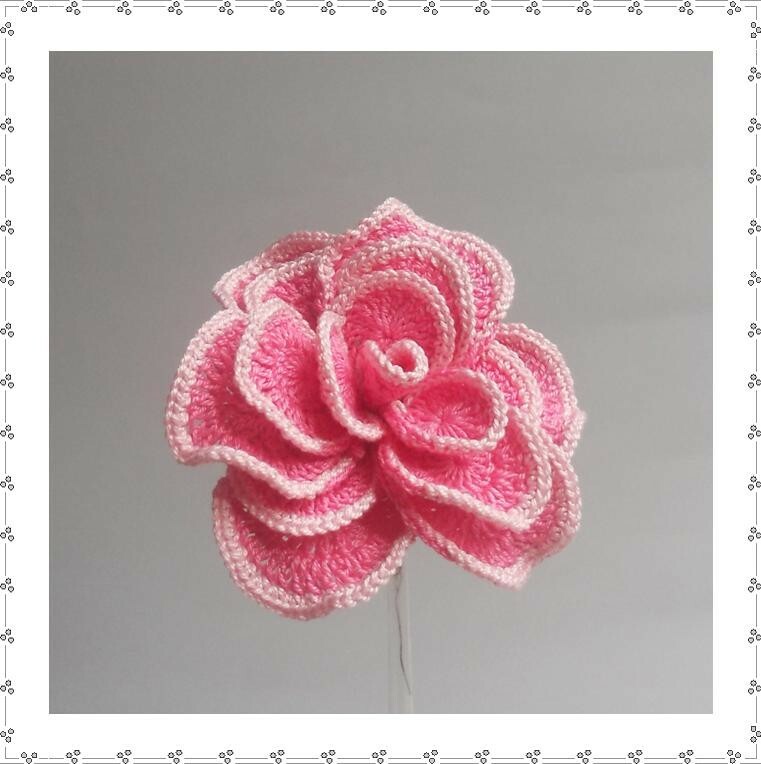 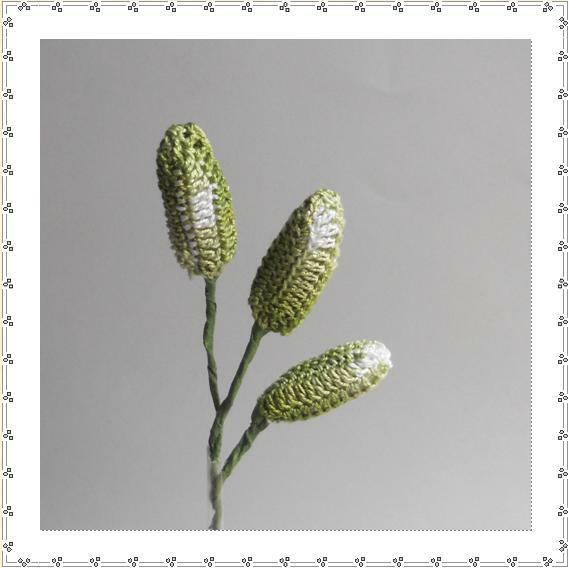 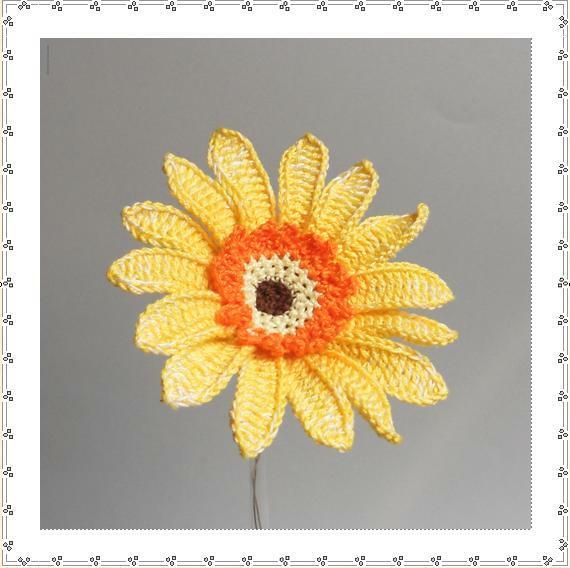 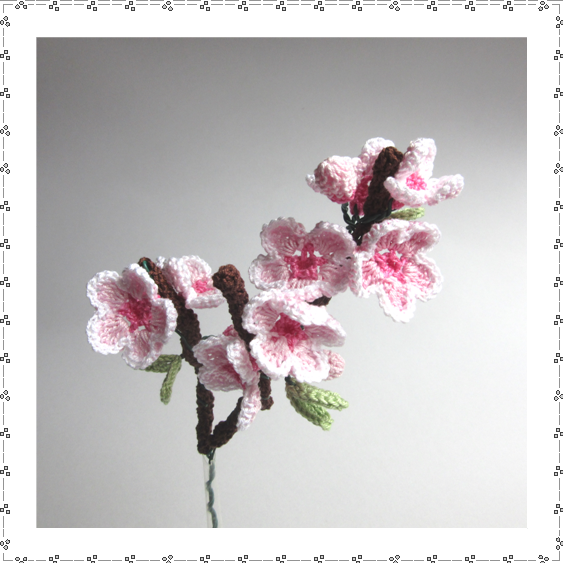 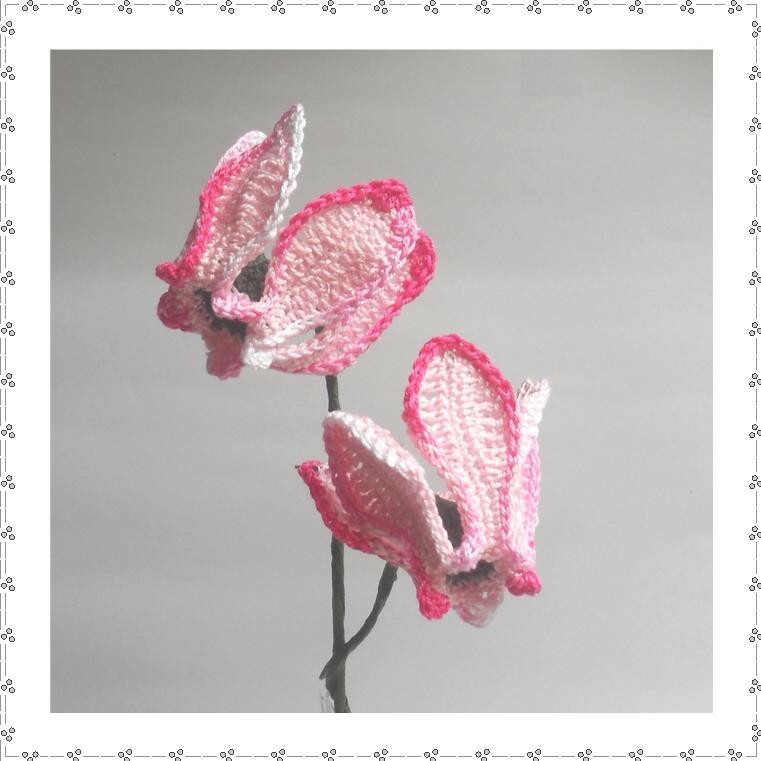 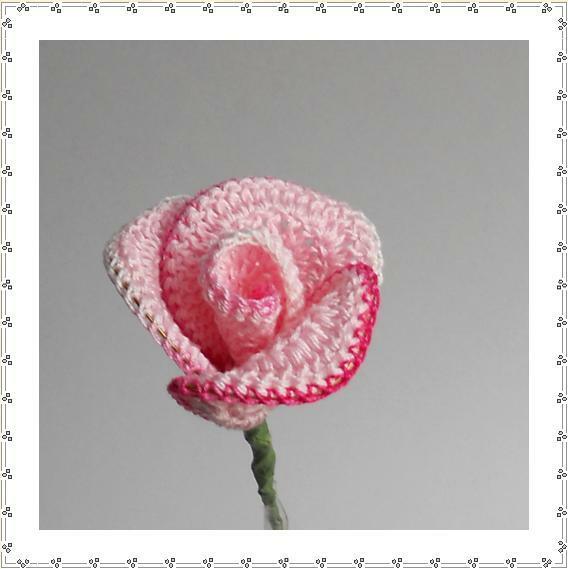 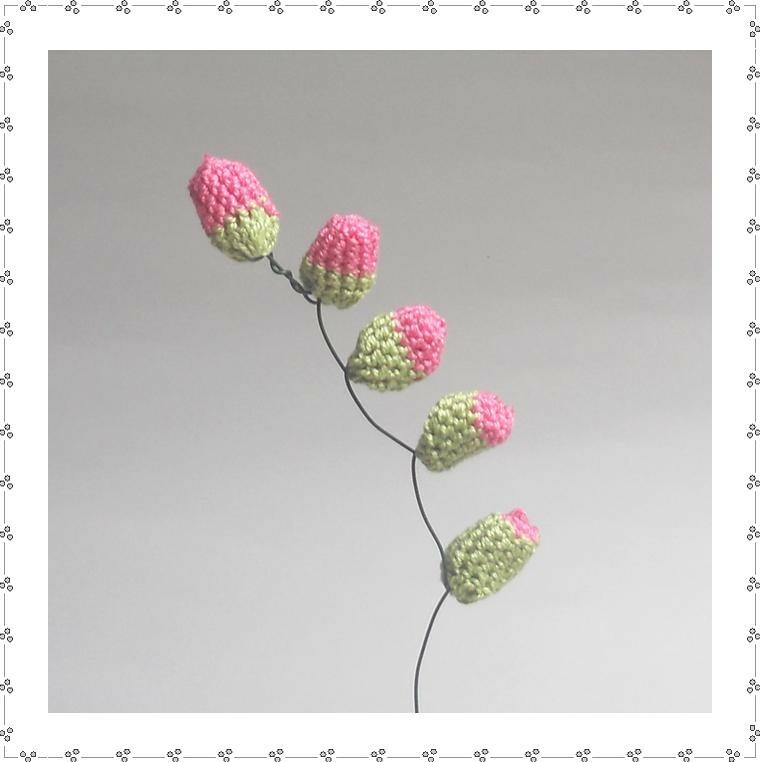 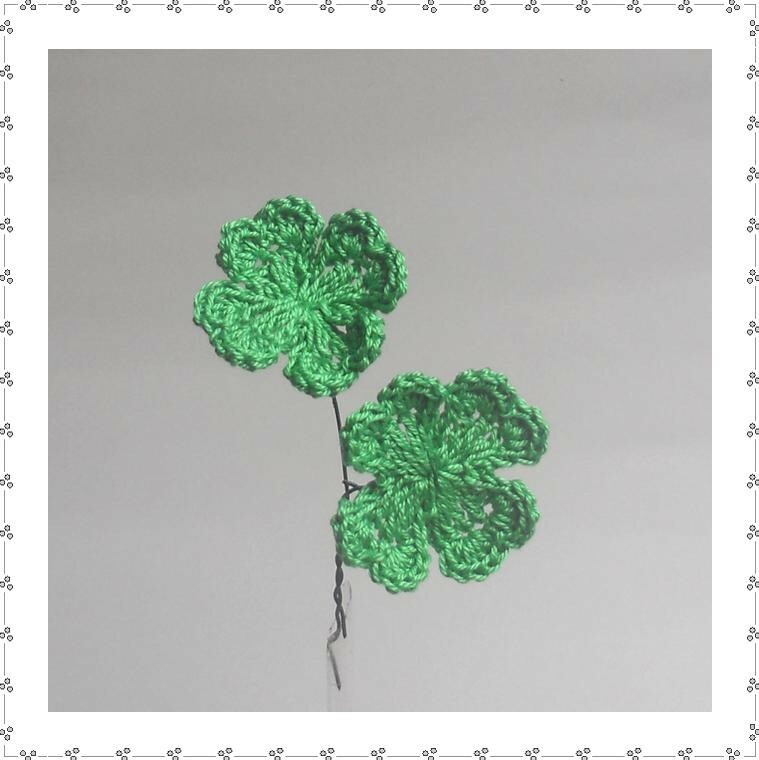 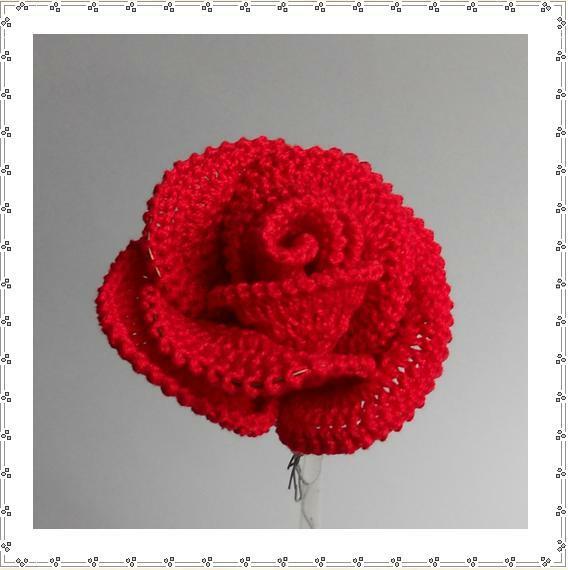 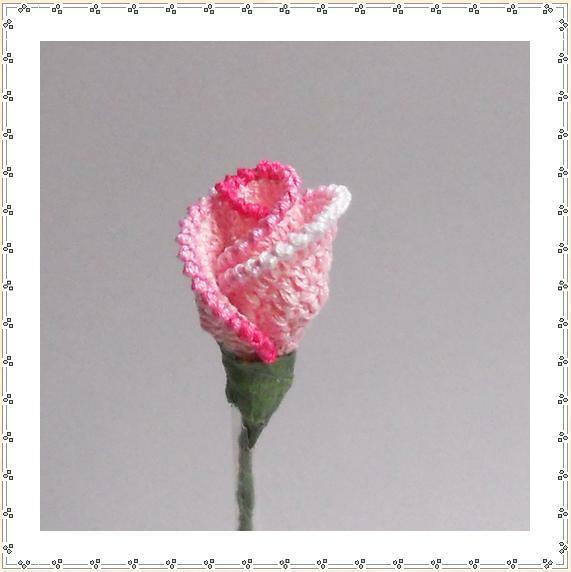 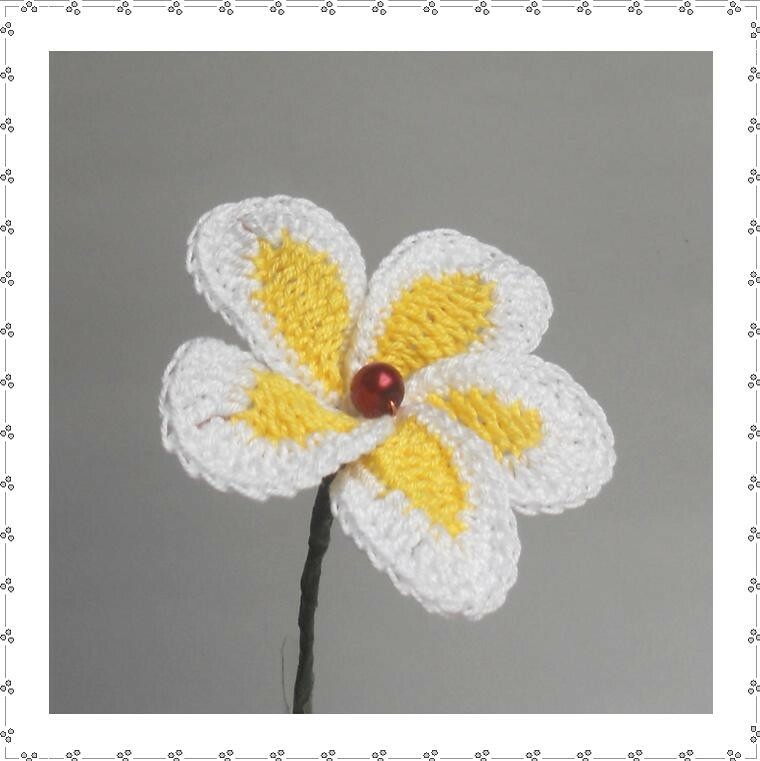 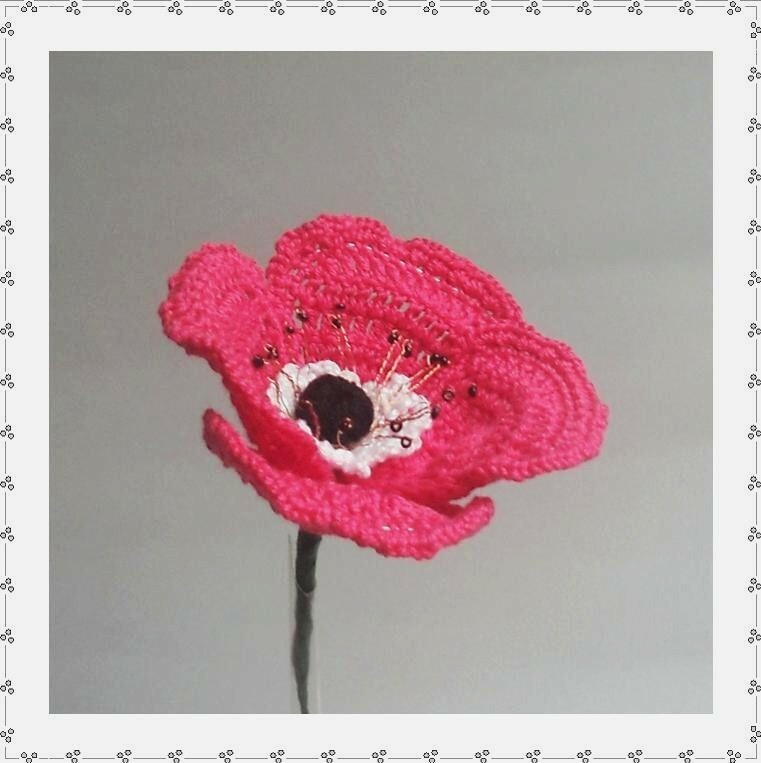 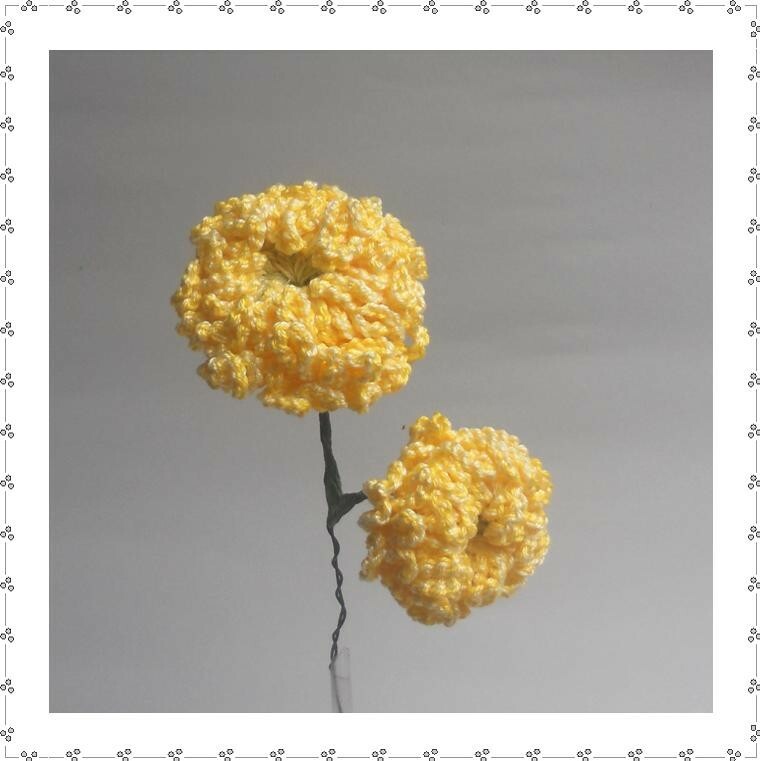 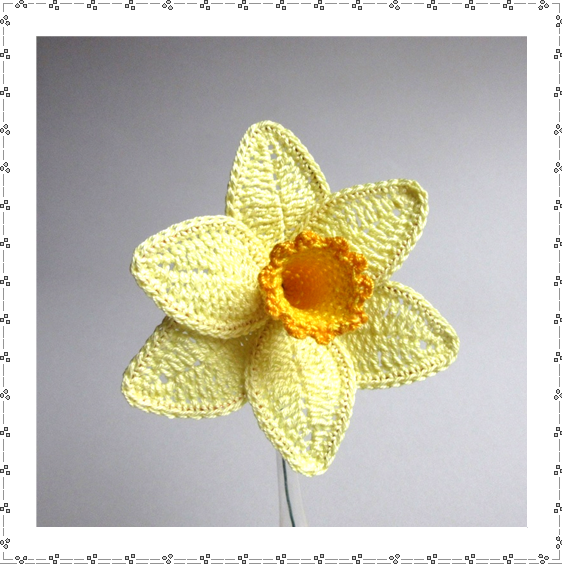 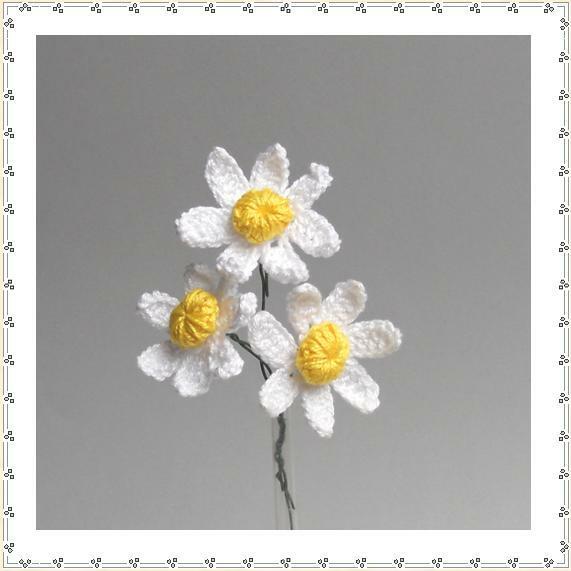 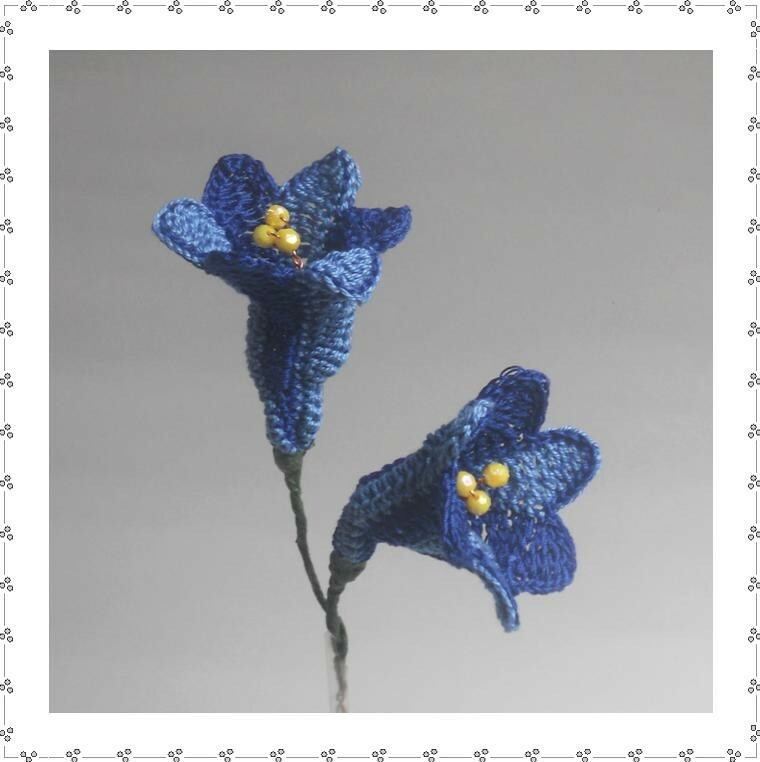 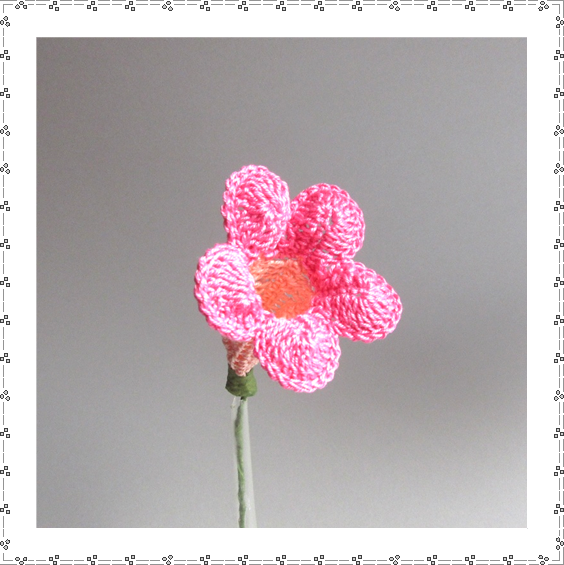 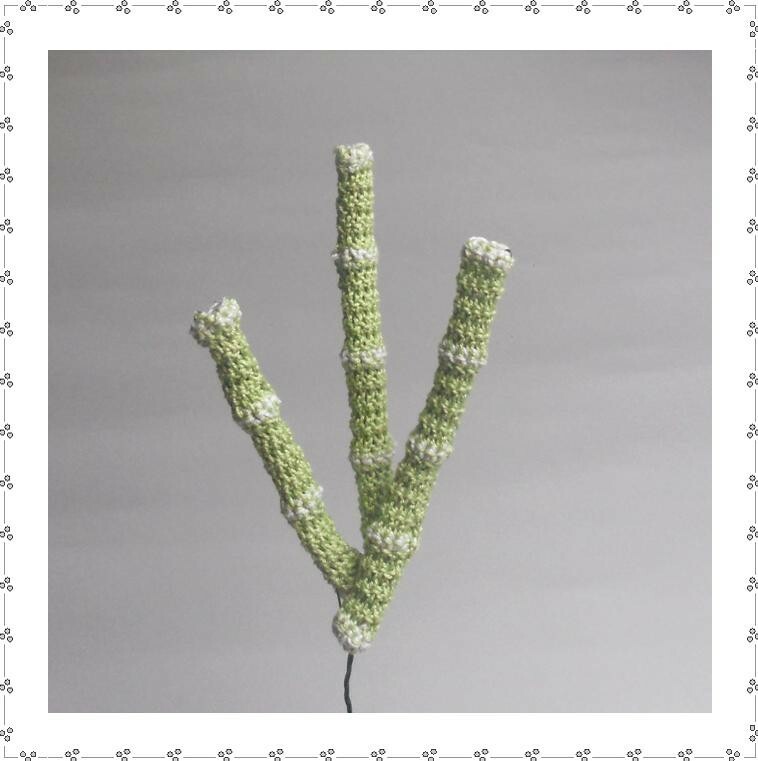 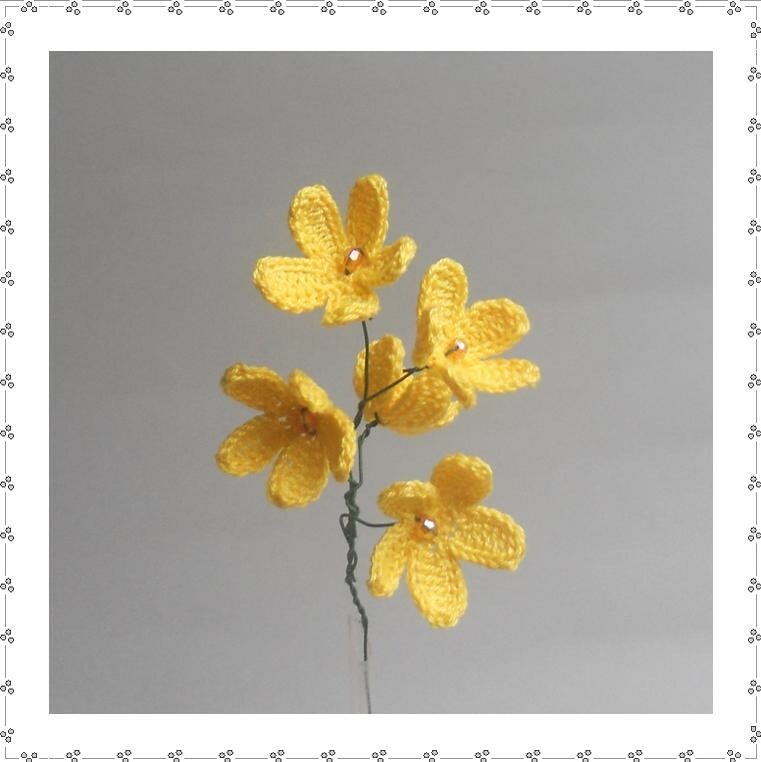 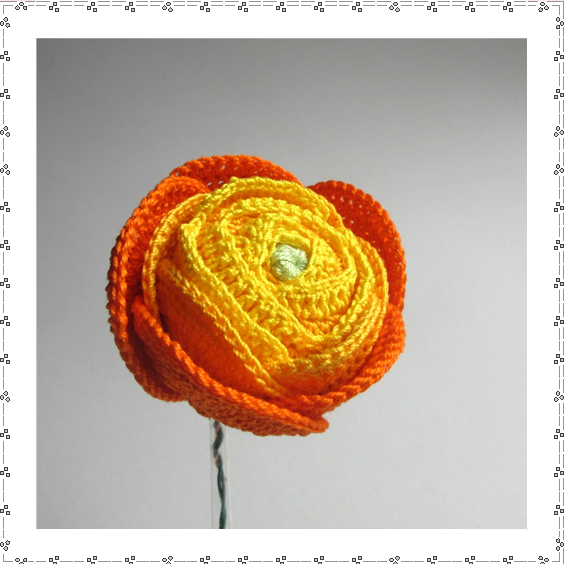 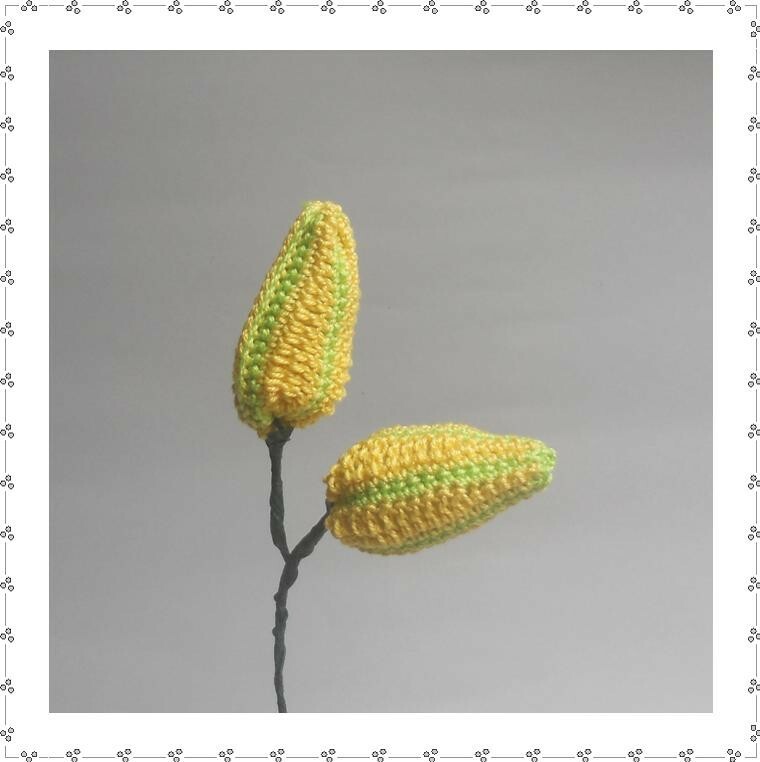 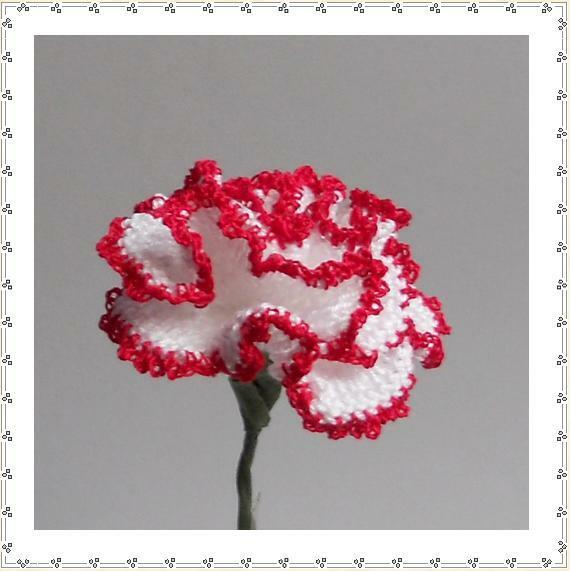 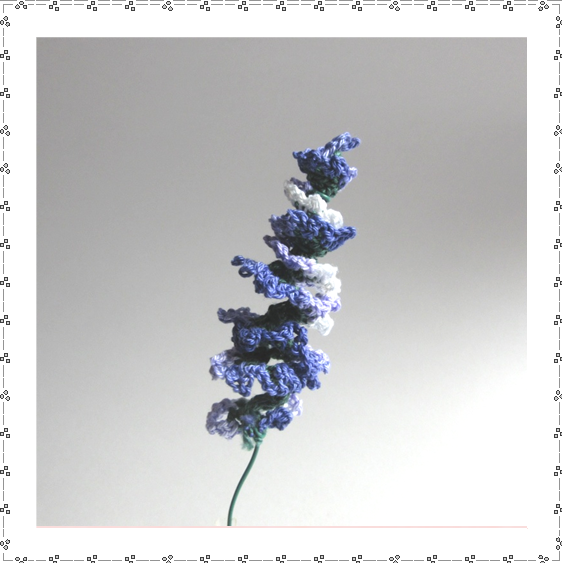 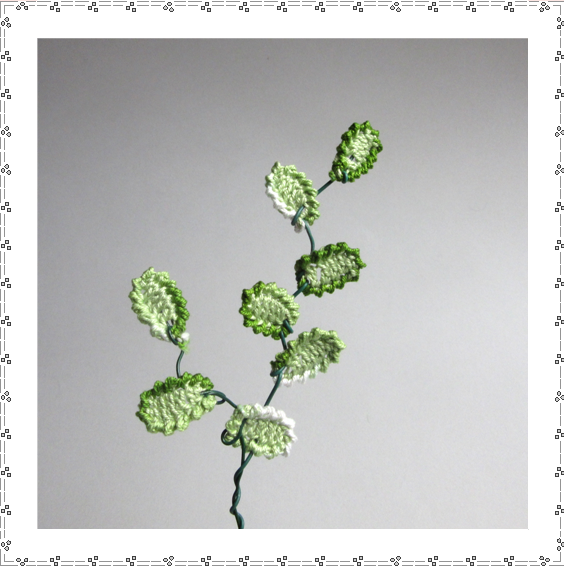 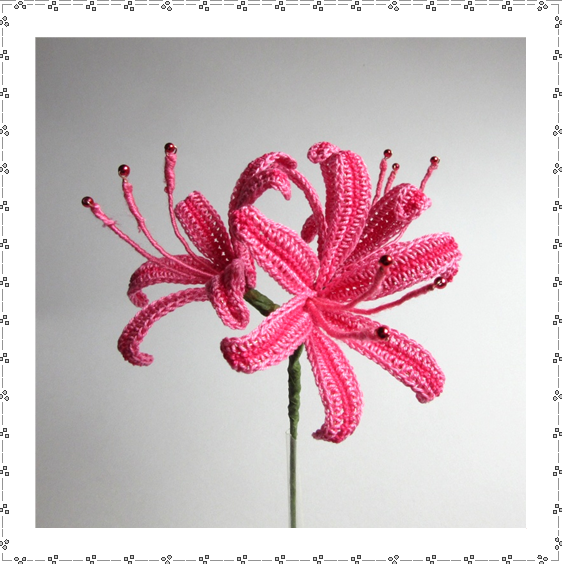 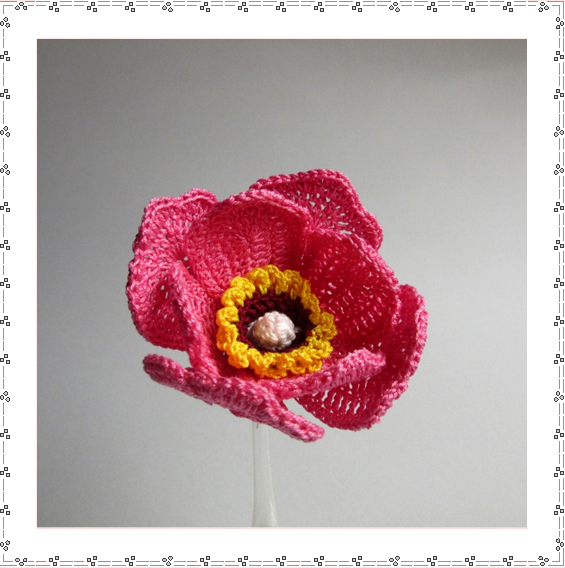 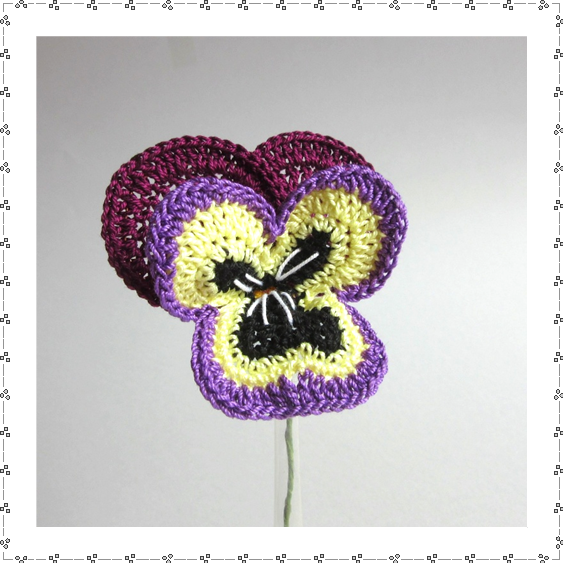 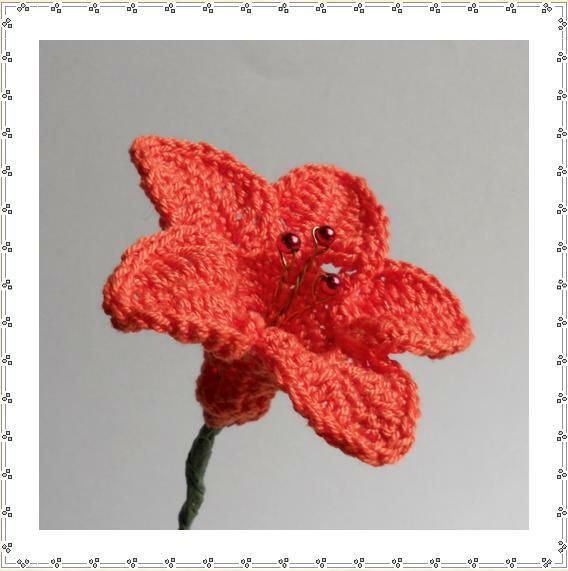 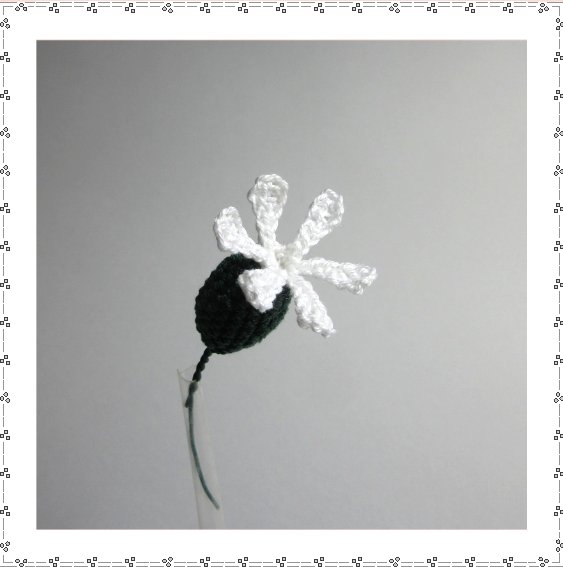 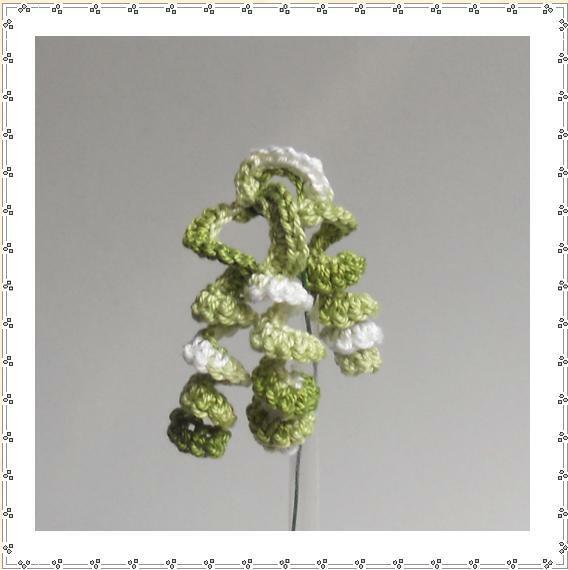 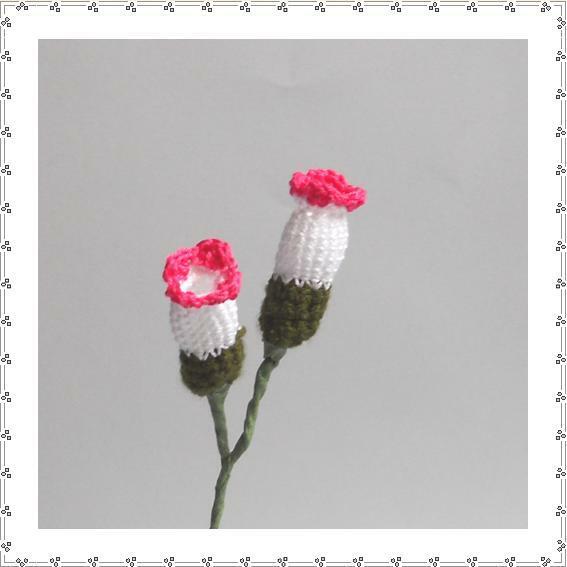 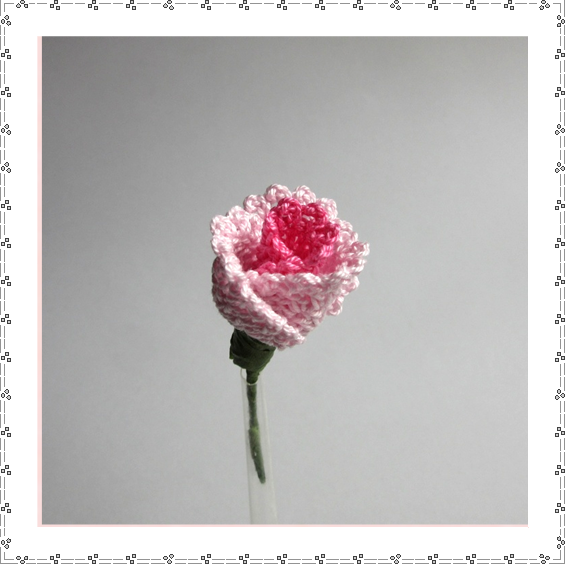 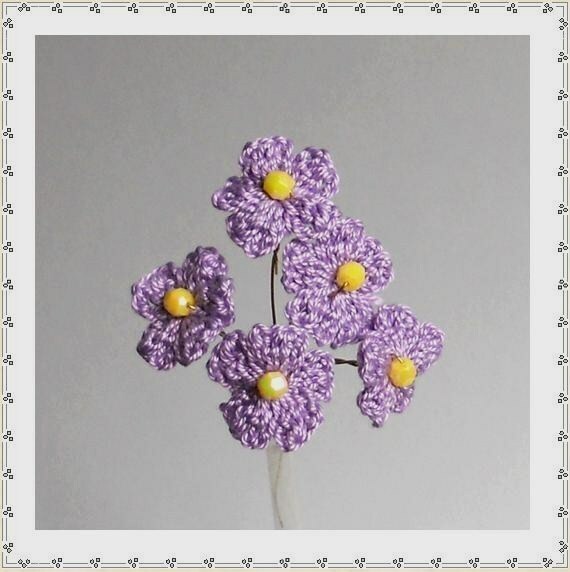 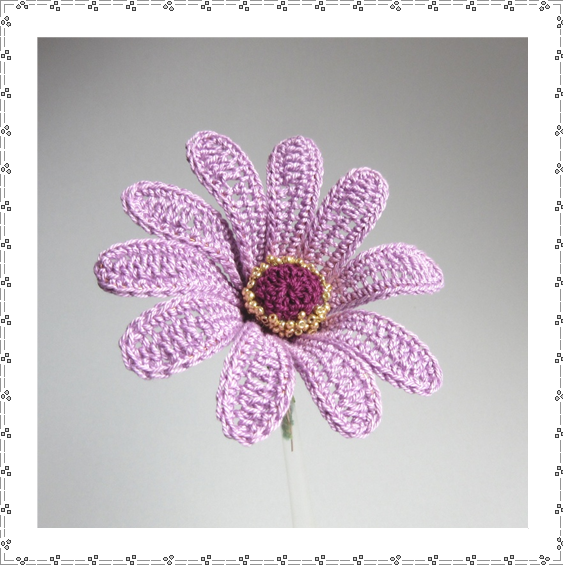 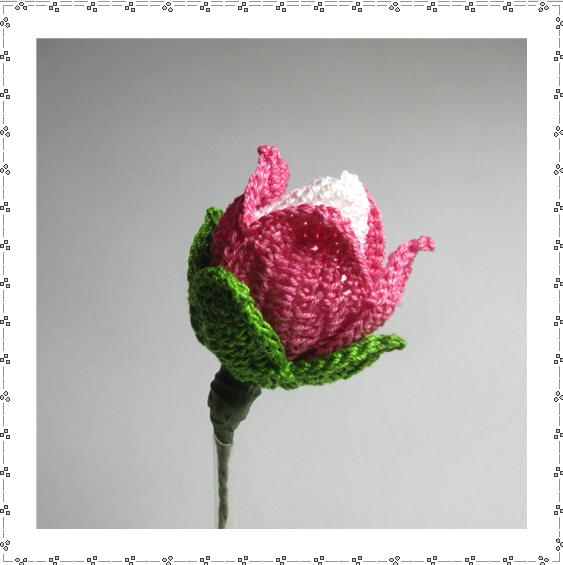 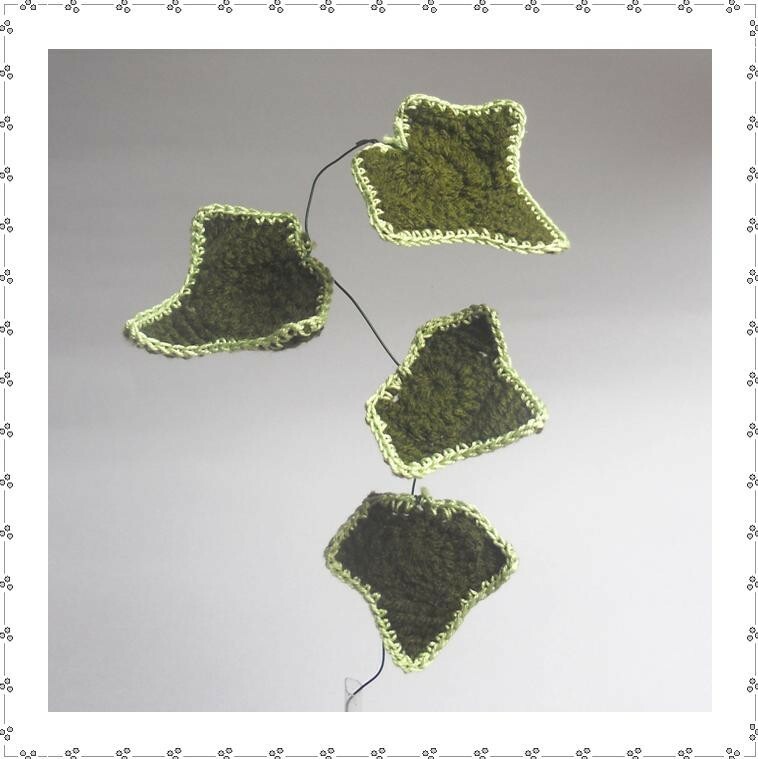 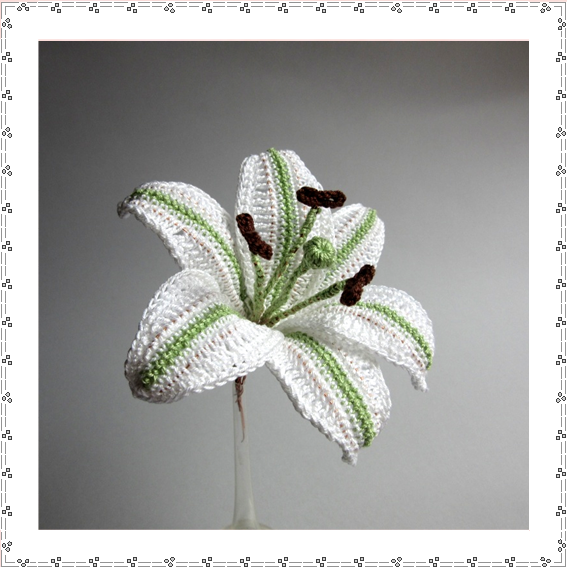 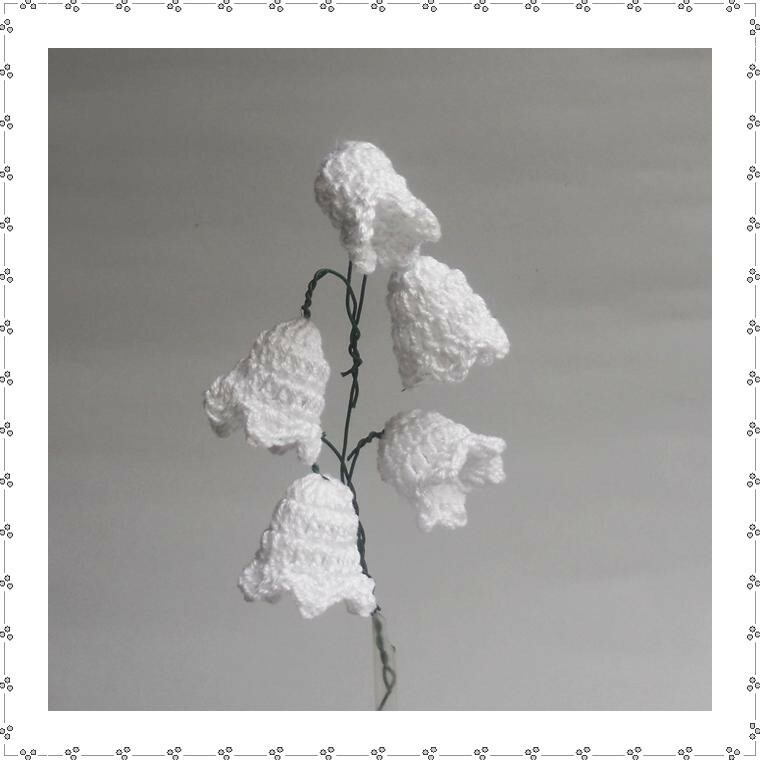 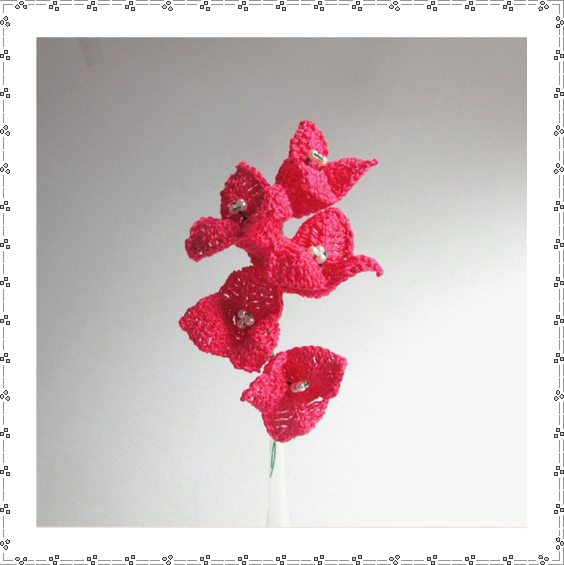 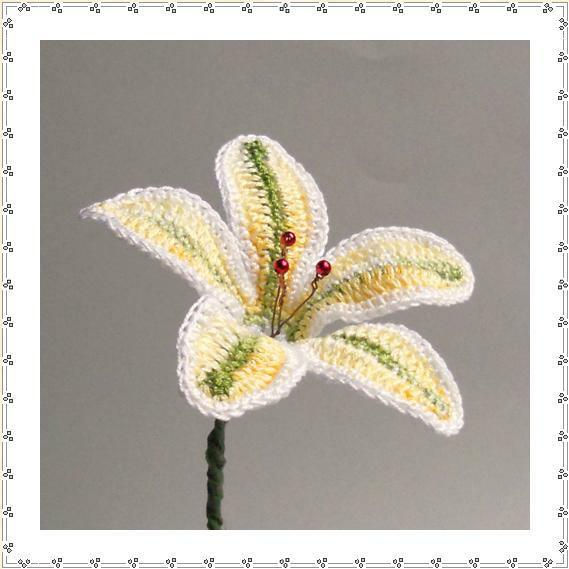 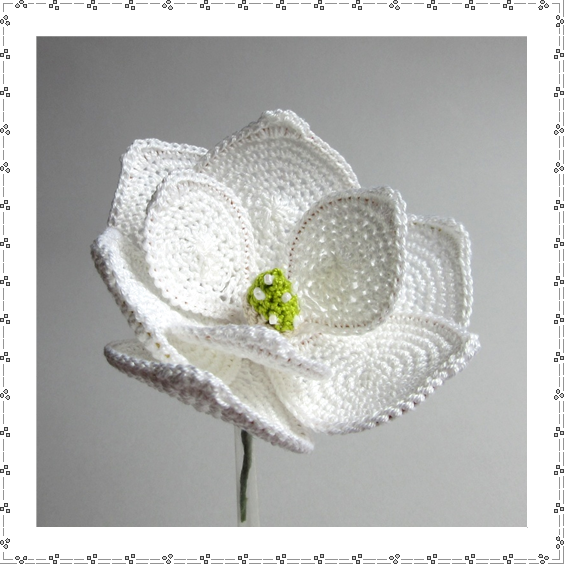 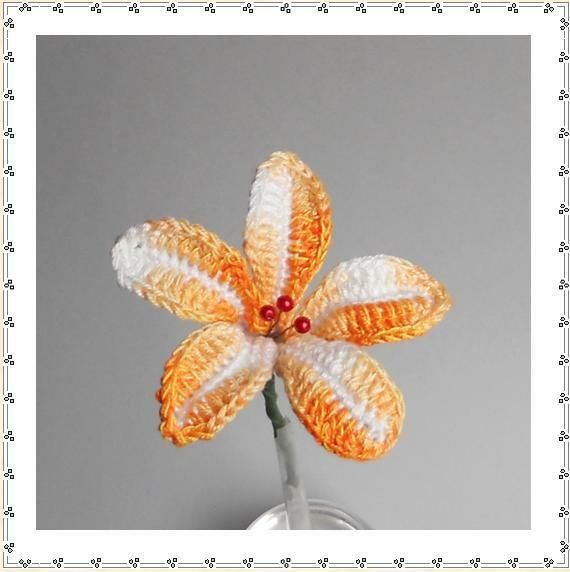 Crocheted Flowers... a never wilting keepsake! 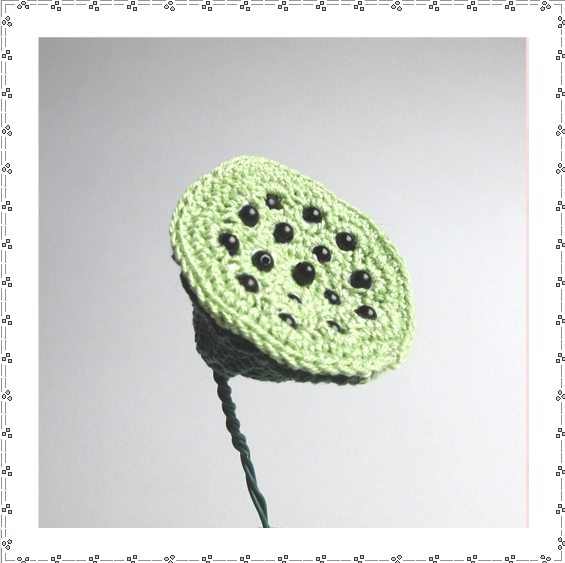 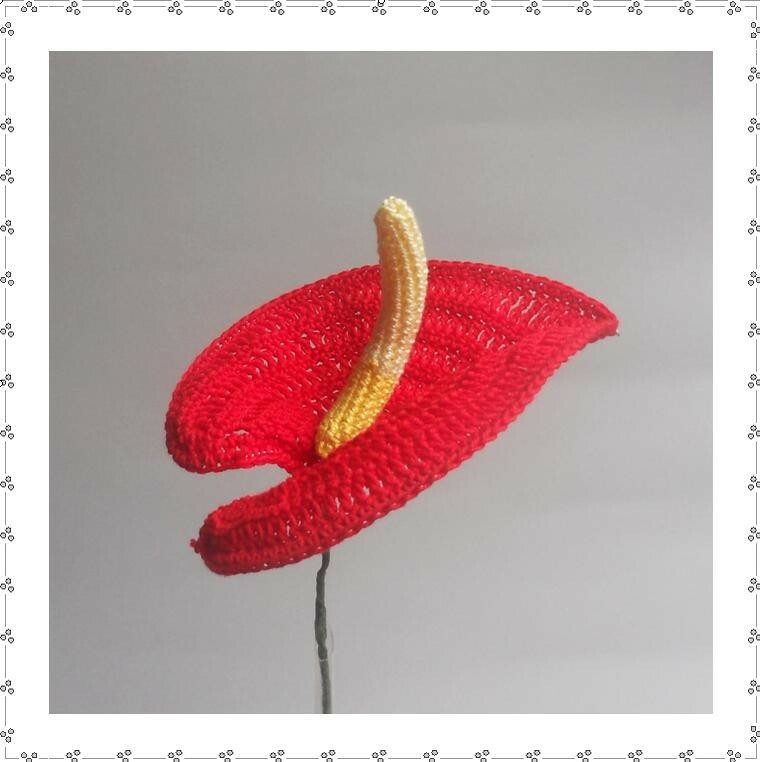 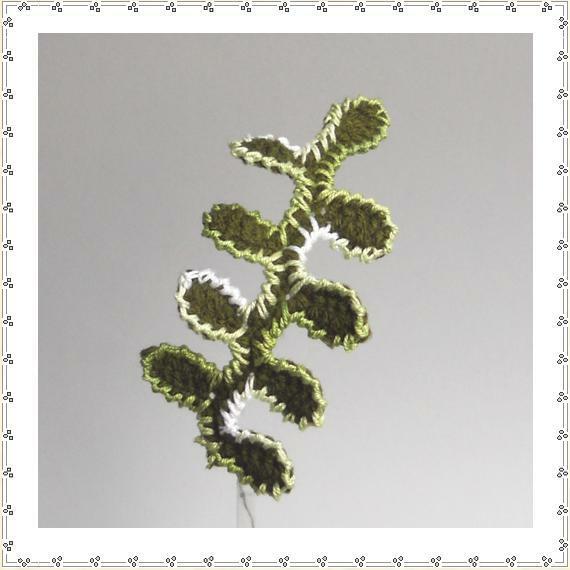 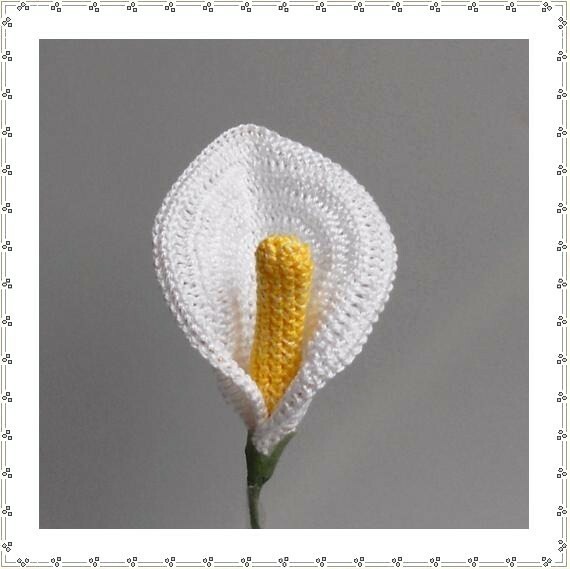 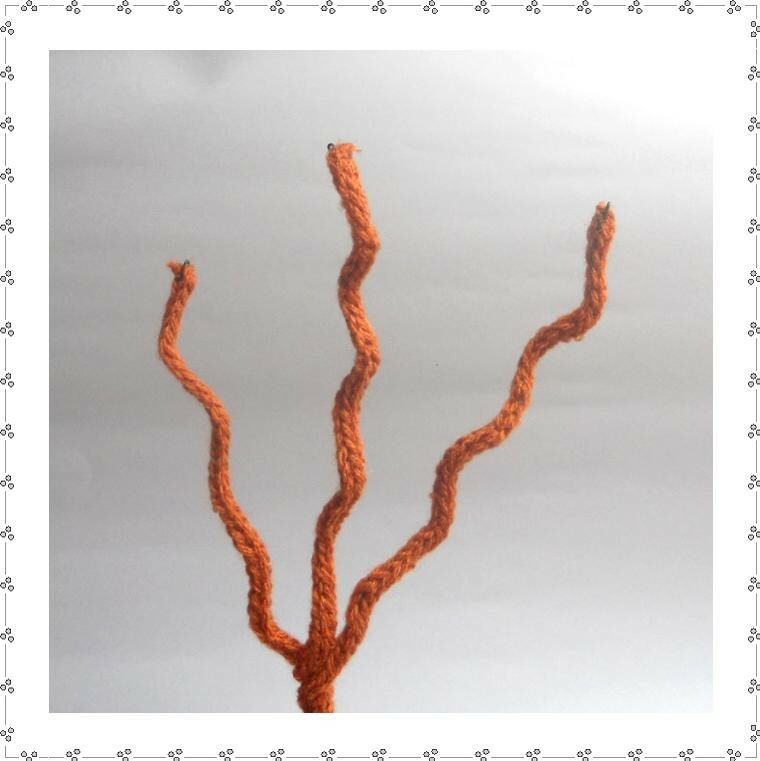 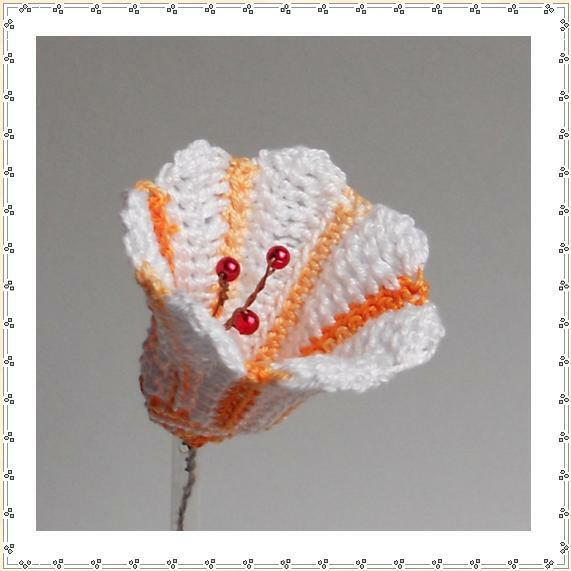 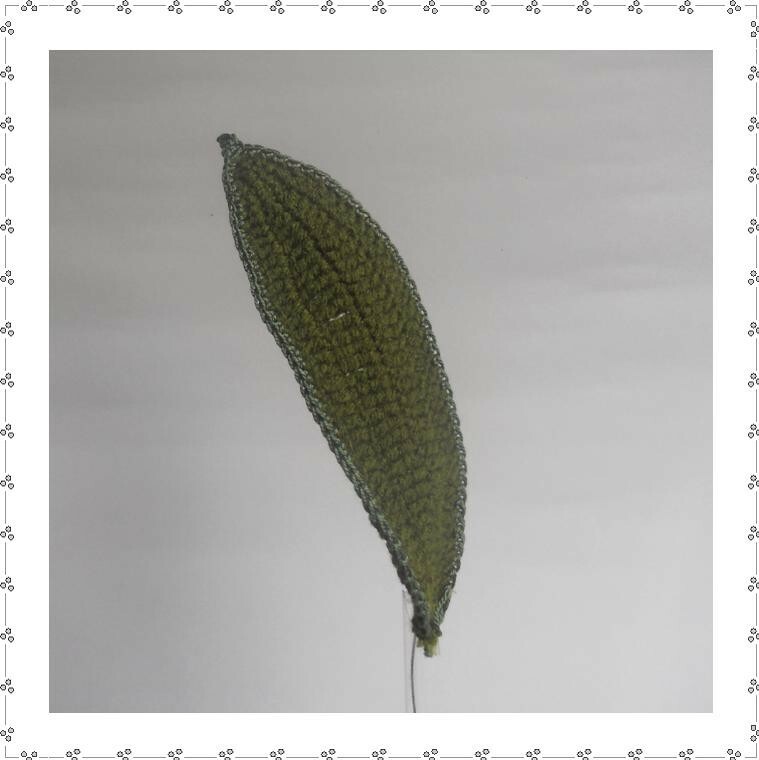 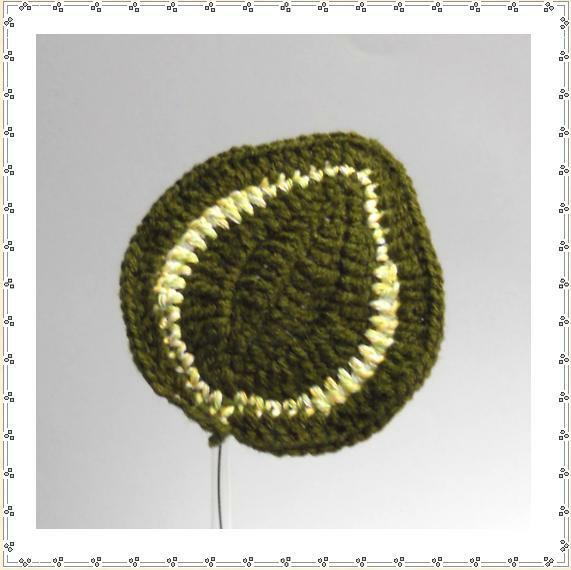 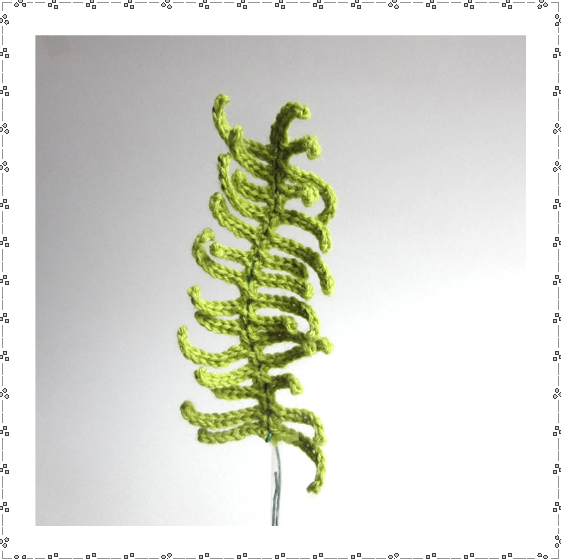 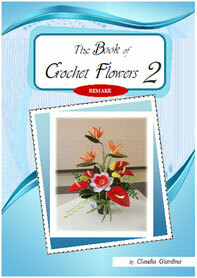 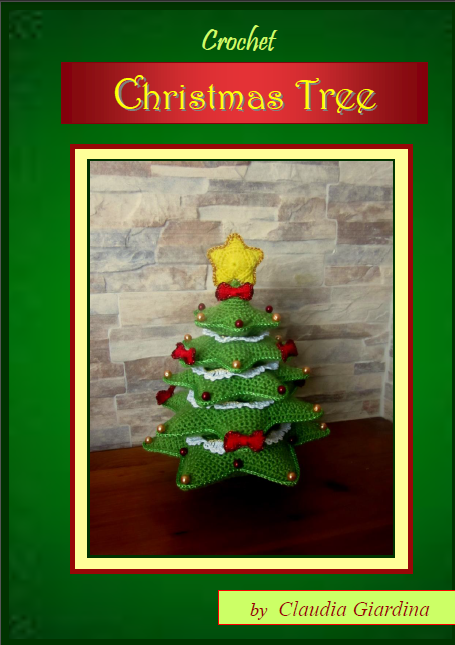 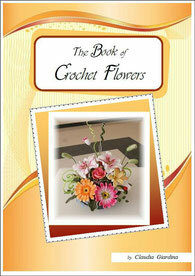 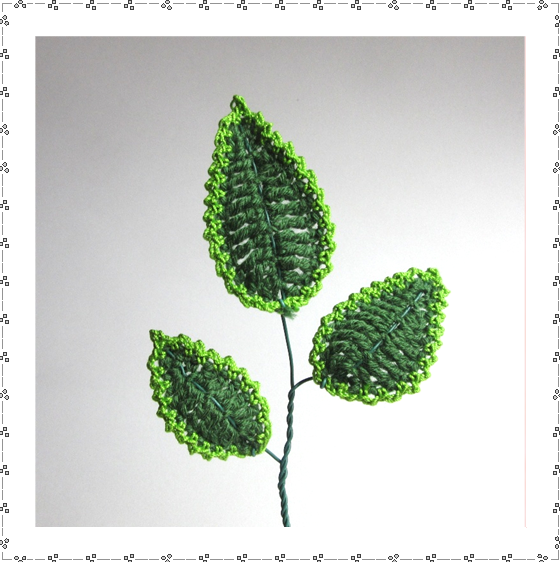 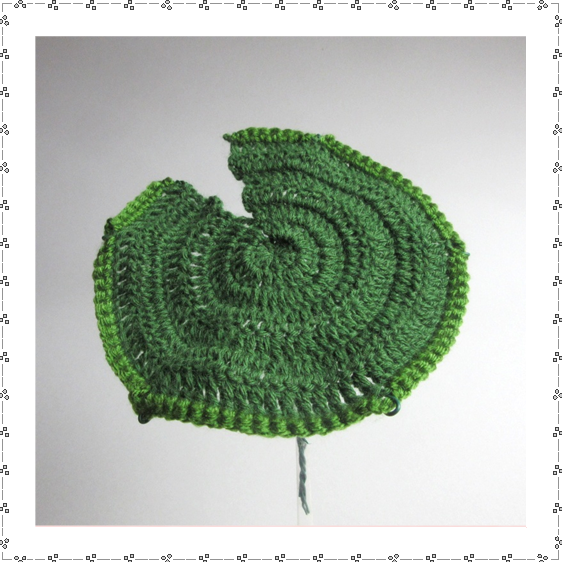 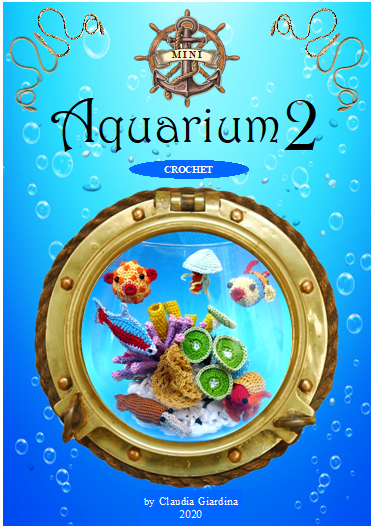 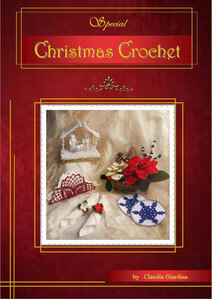 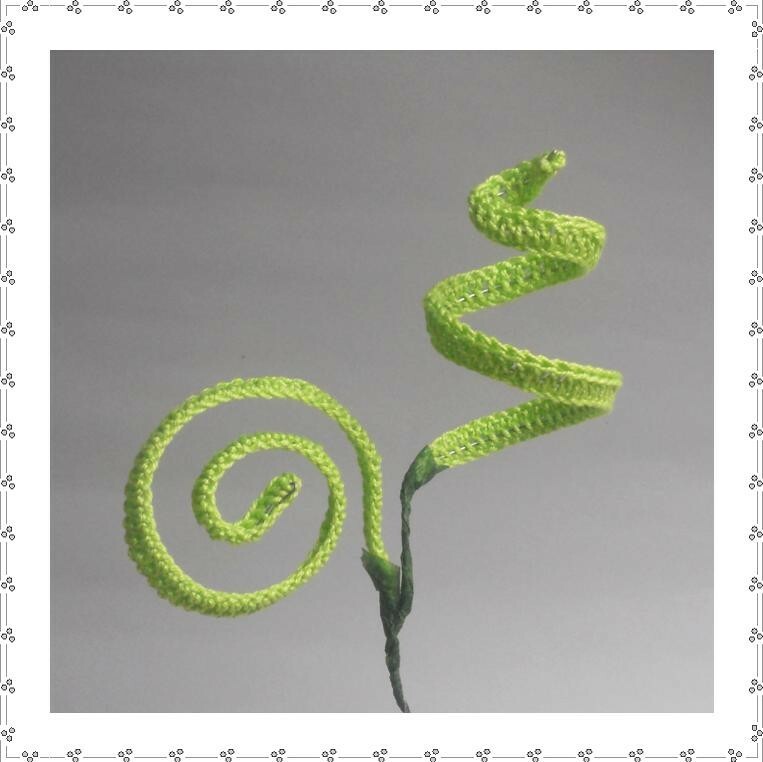 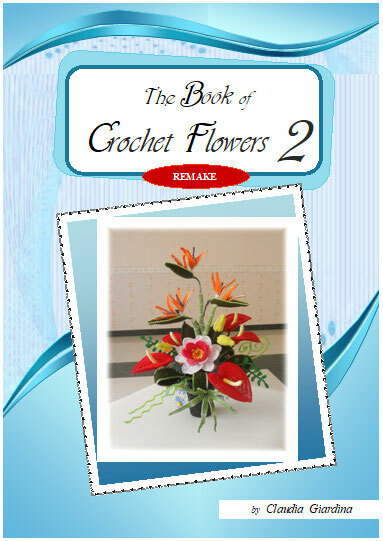 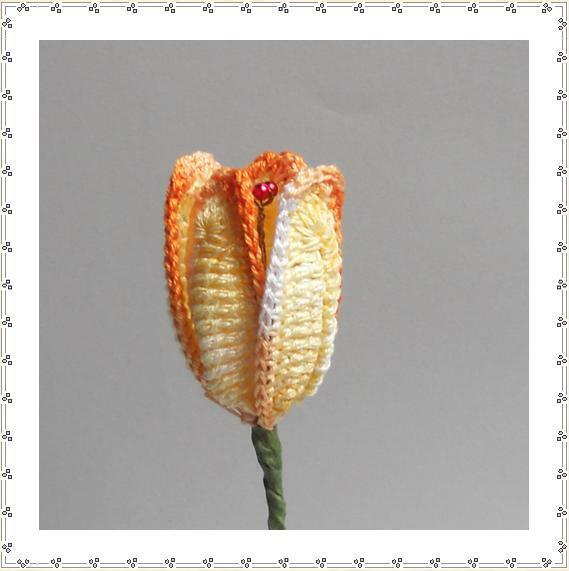 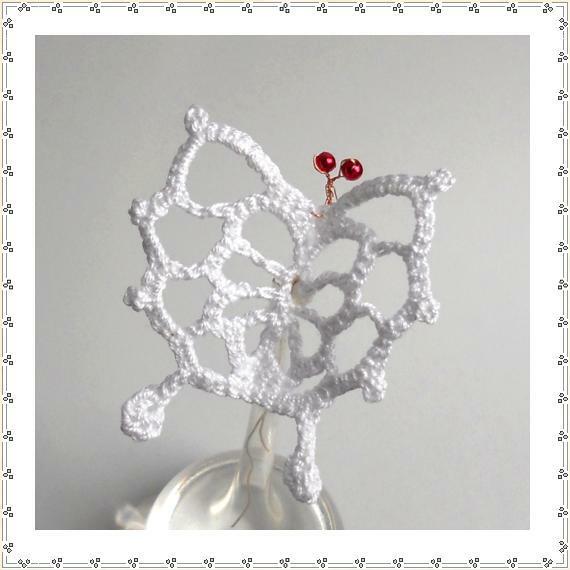 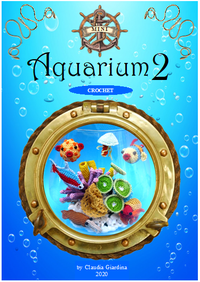 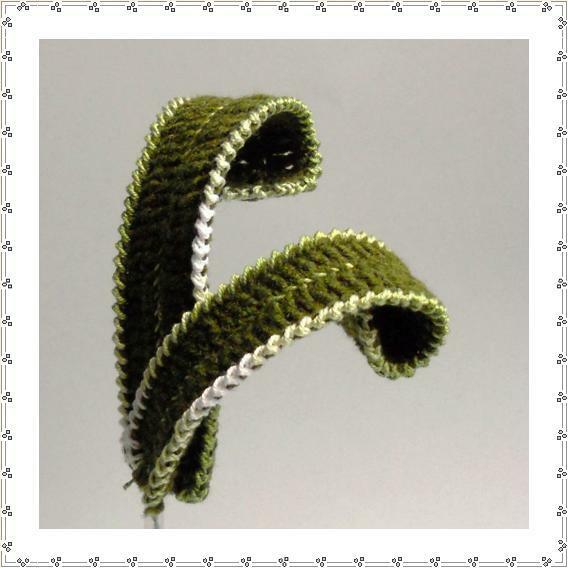 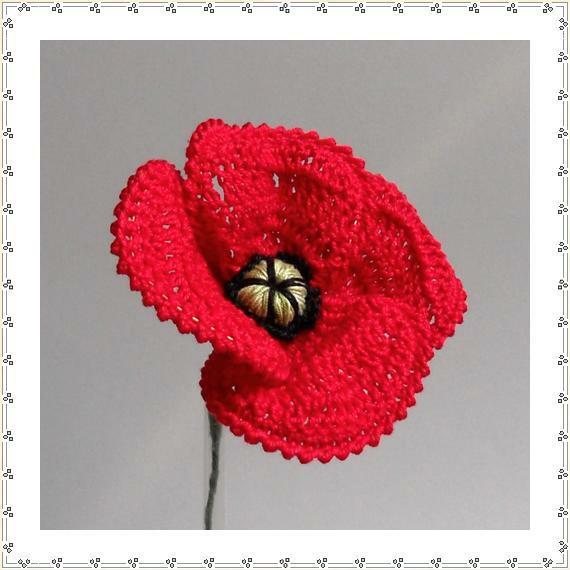 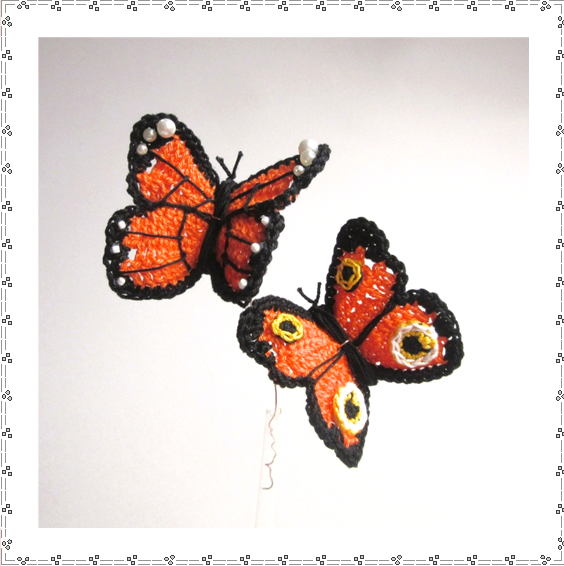 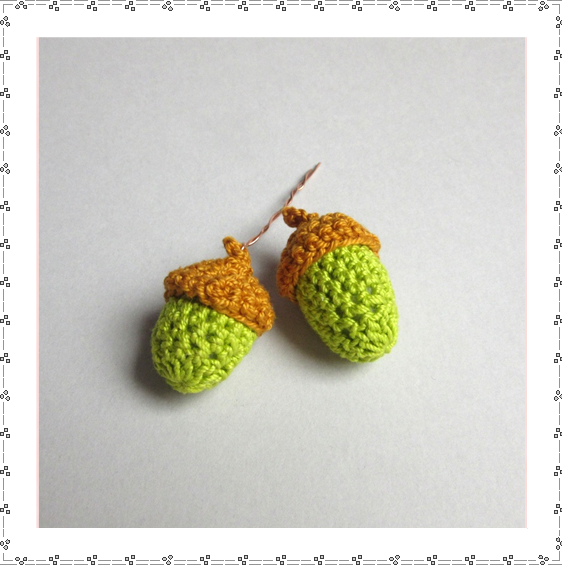 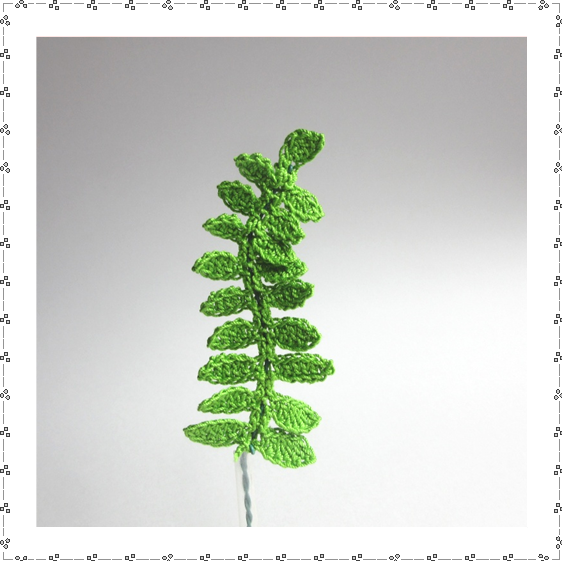 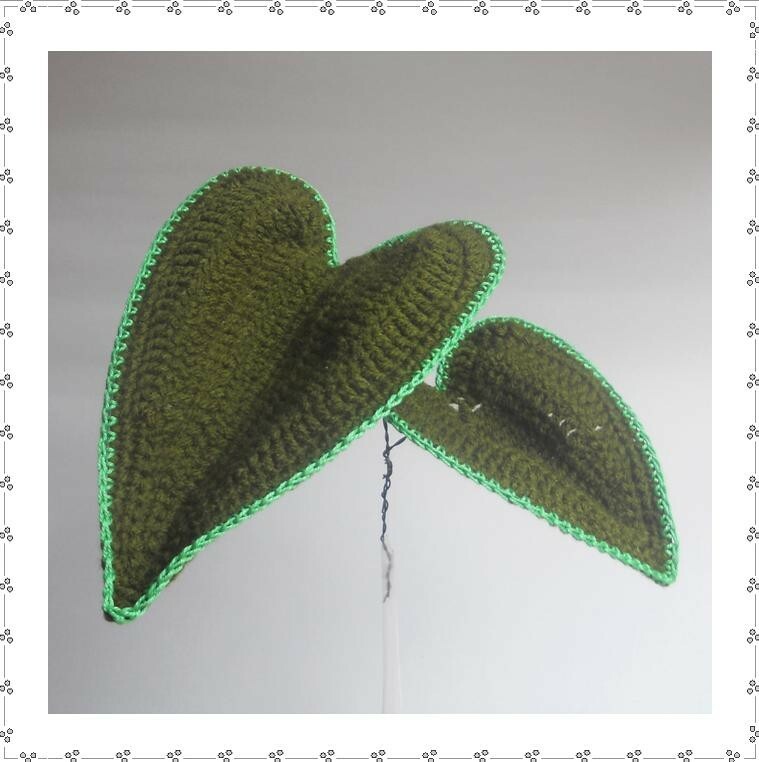 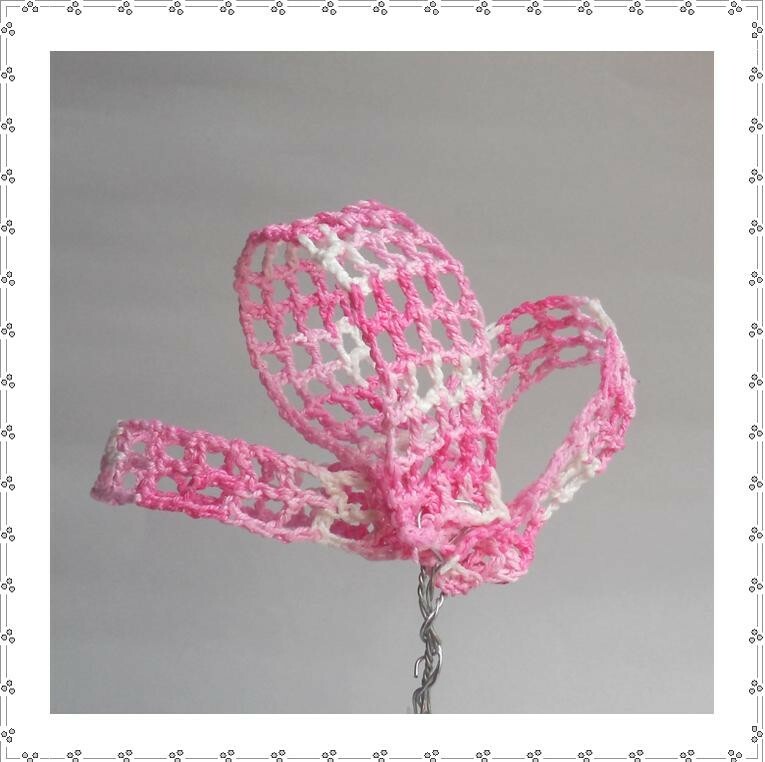 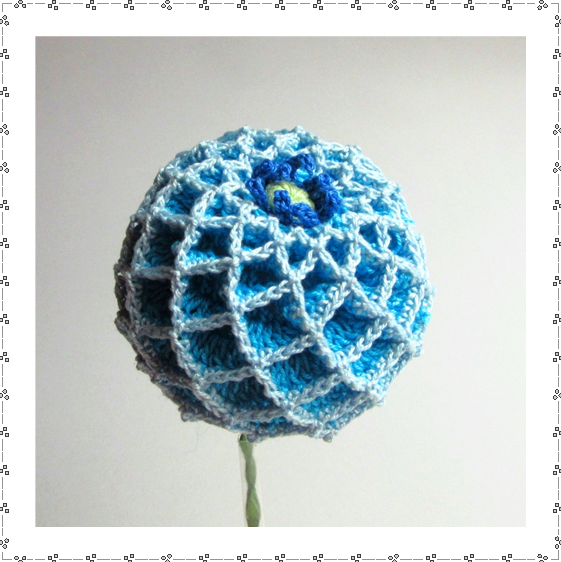 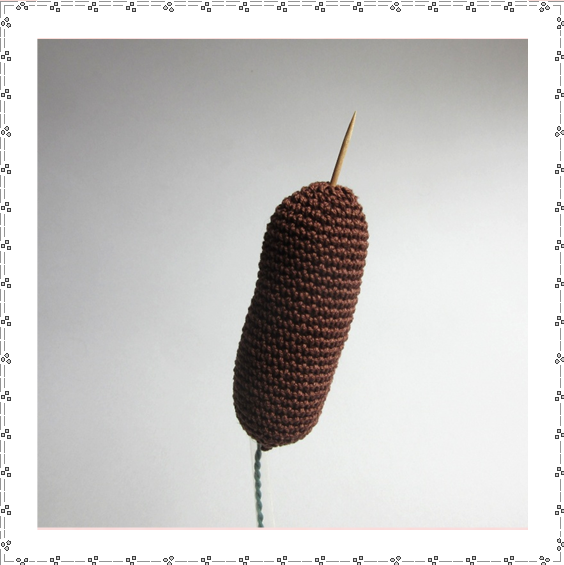 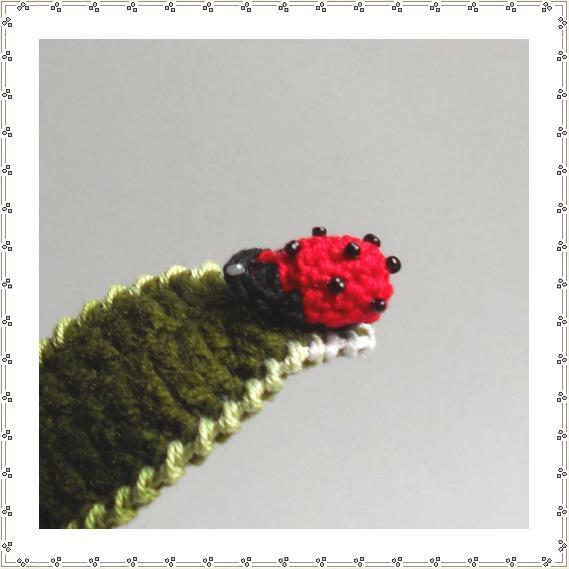 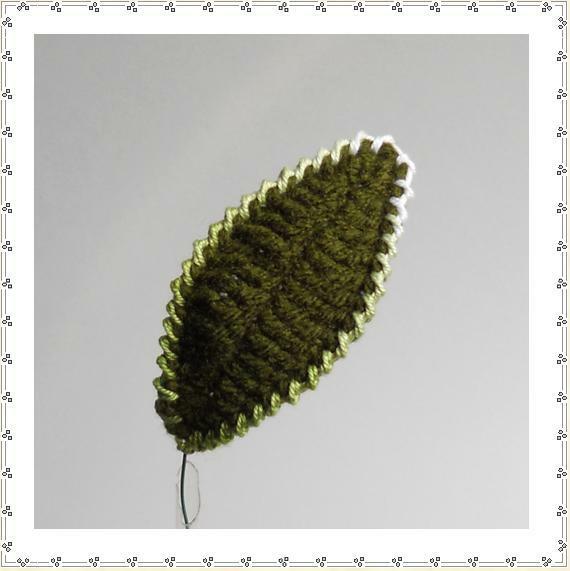 Make some beautiful crochet items with my ebooks! 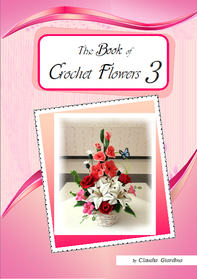 Write your email in the box provided to buy with Paypal or Credit card. 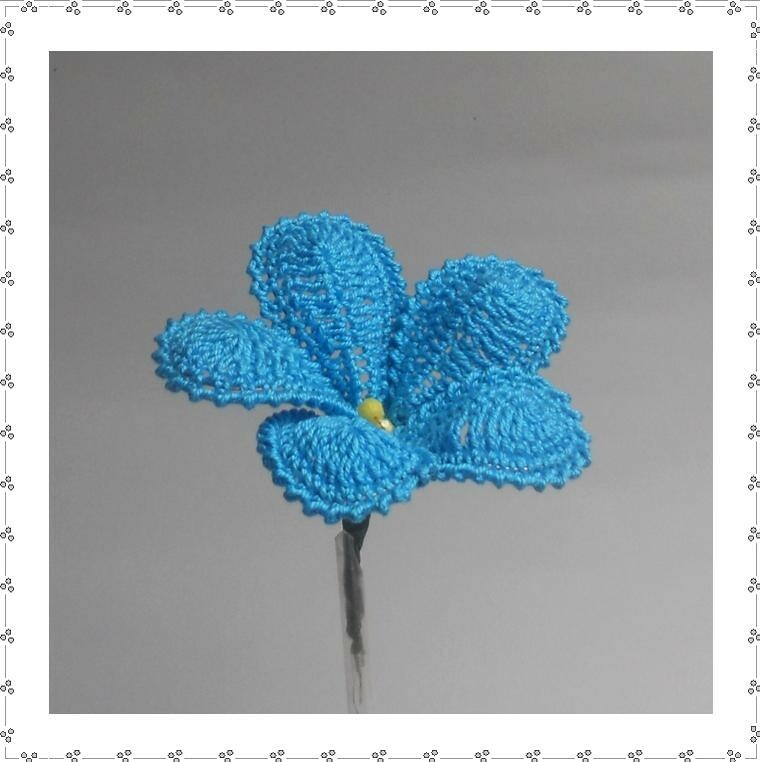 Click "Buy Now" and follow the instructions. The PDF book will be sent to your EMAIL within 48 hours. 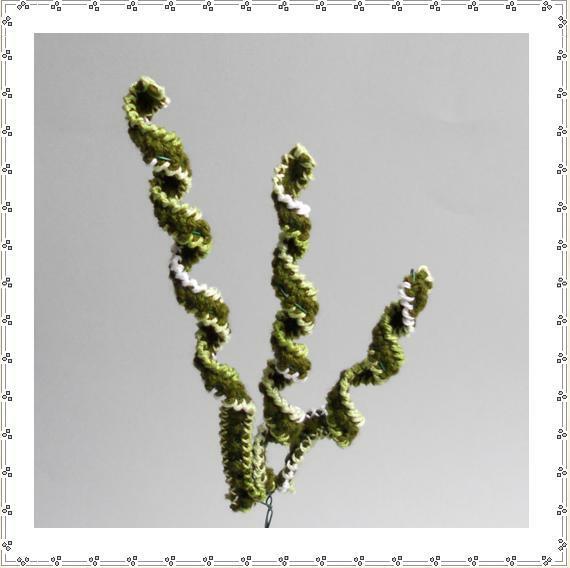 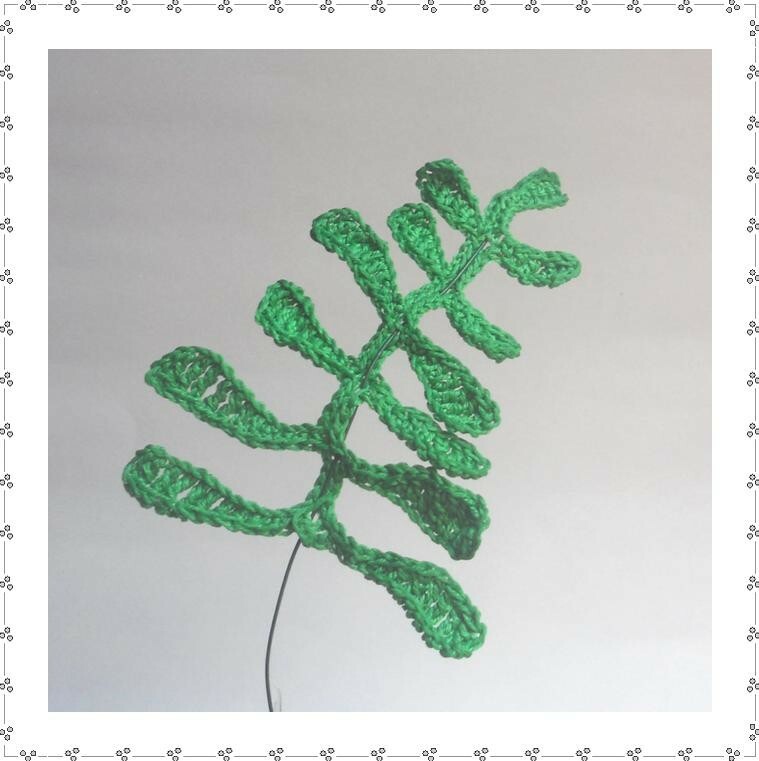 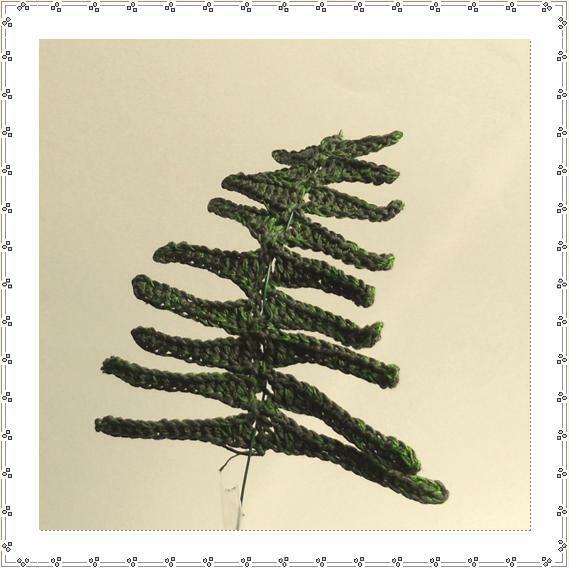 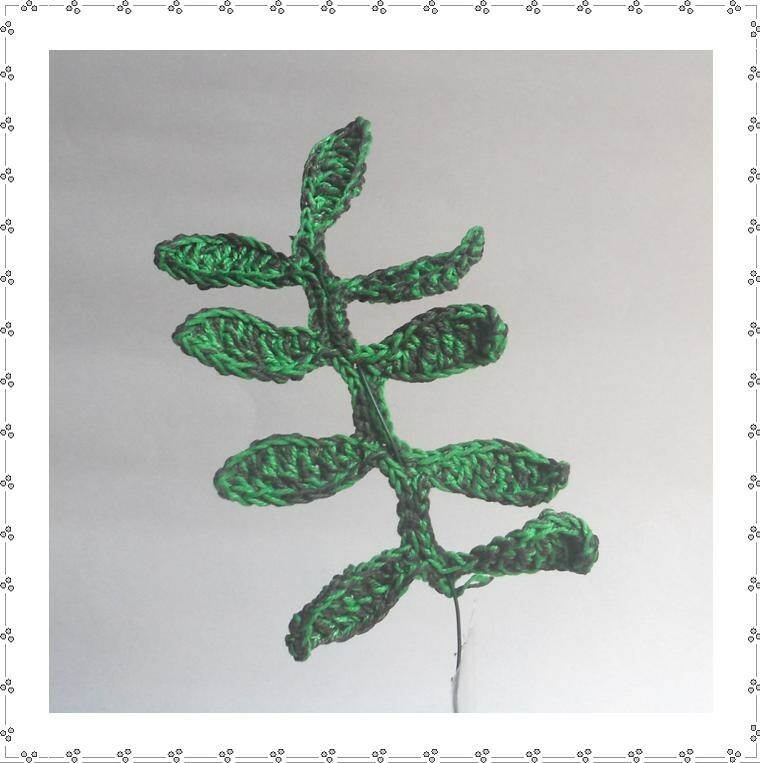 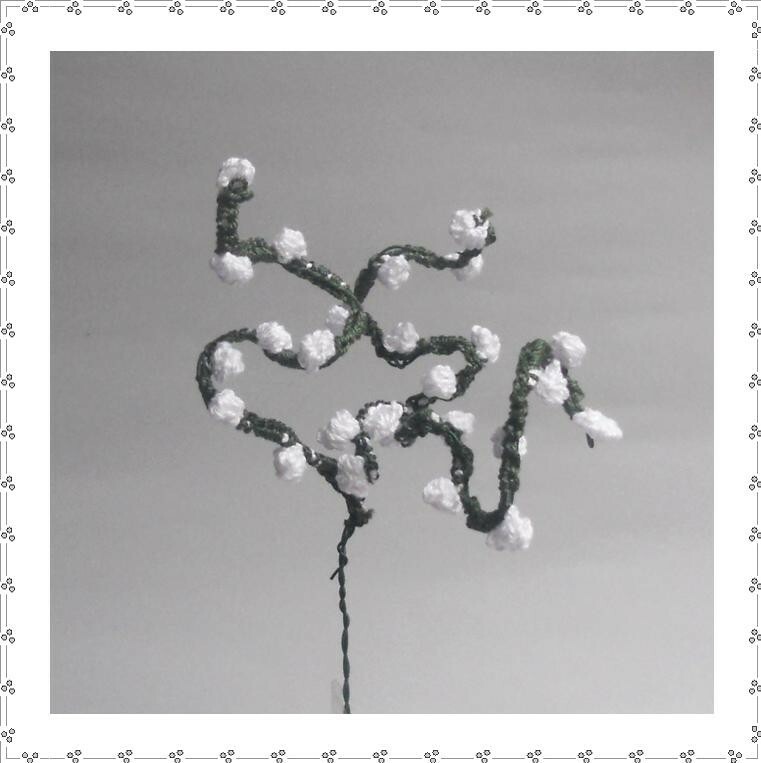 Make a beautiful crocheted christmas centerpiece. 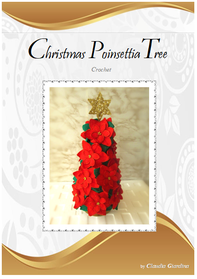 Using a few and simple meterials, you can decorate a nice christmas table.